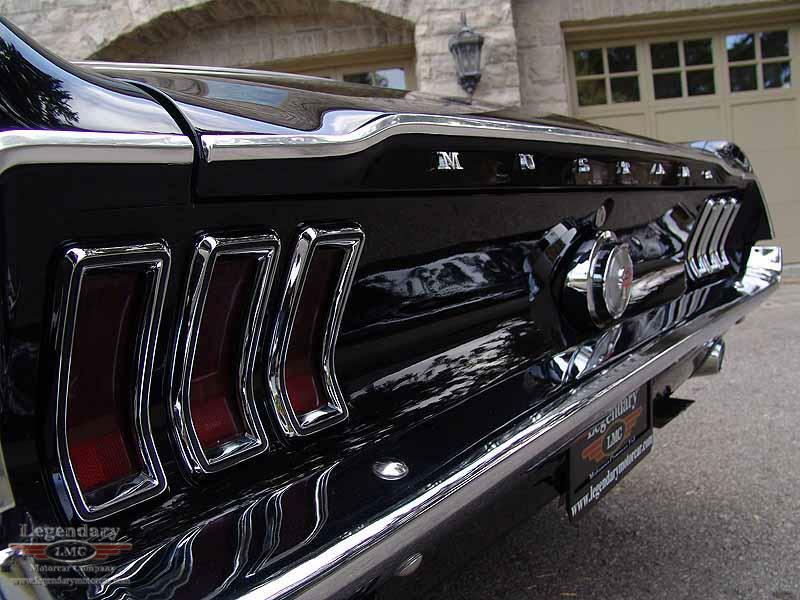 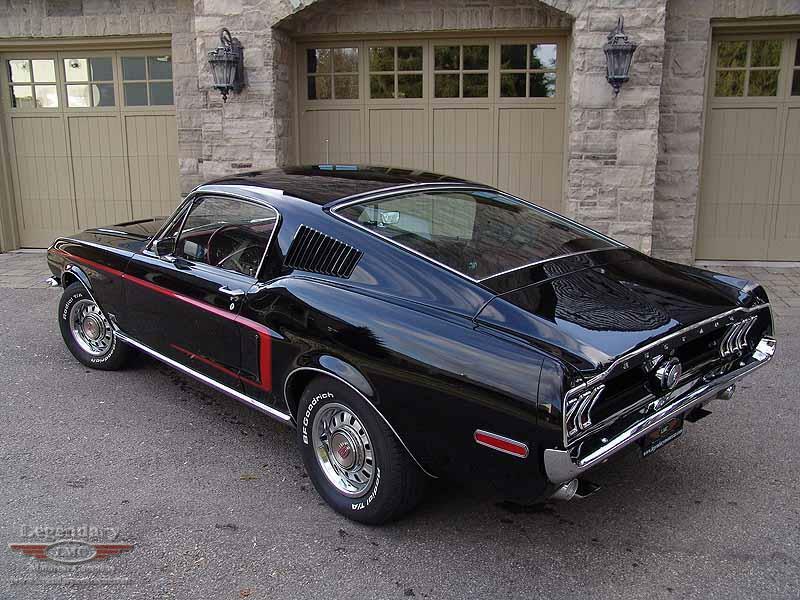 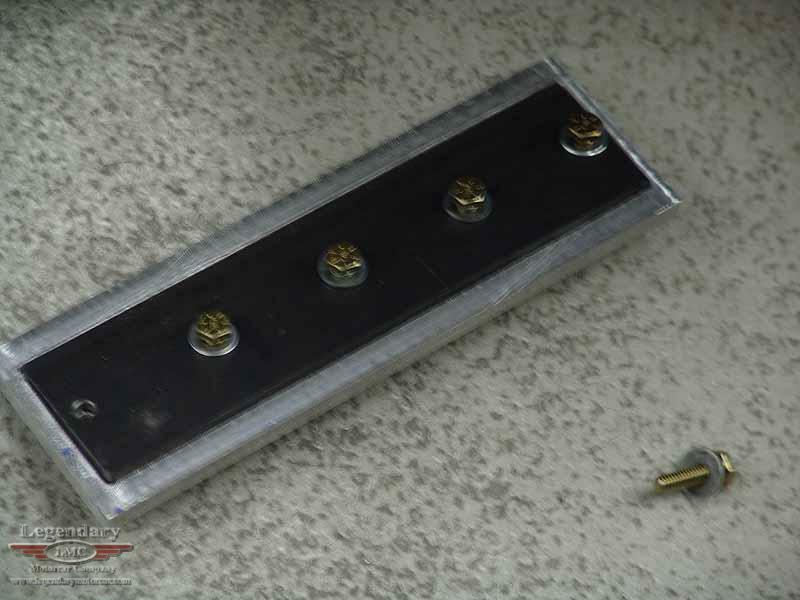 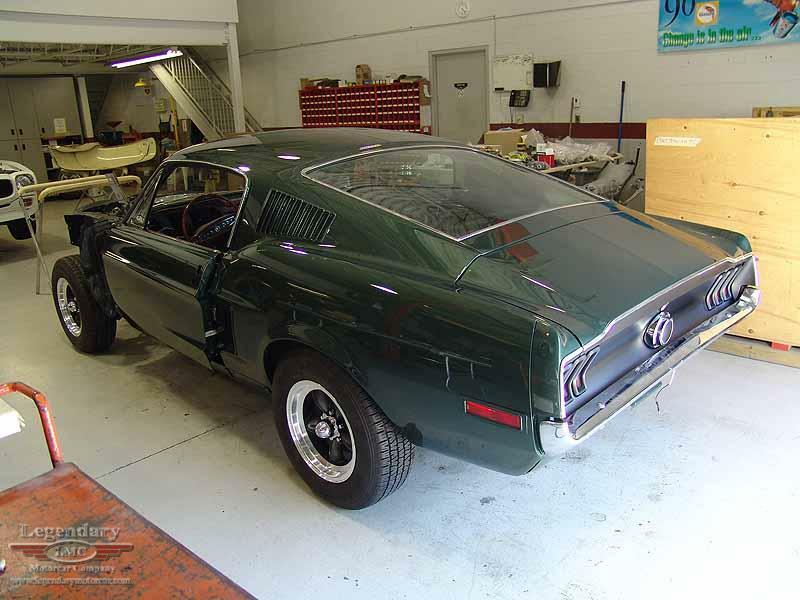 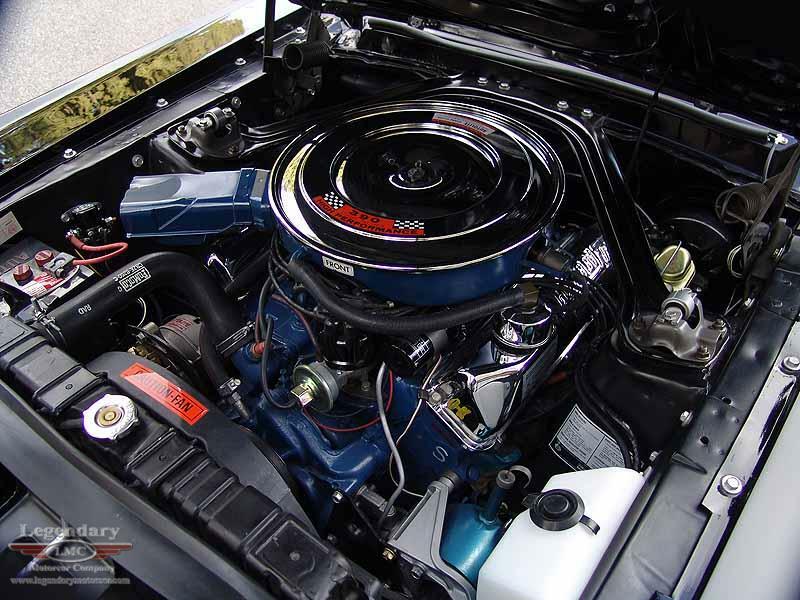 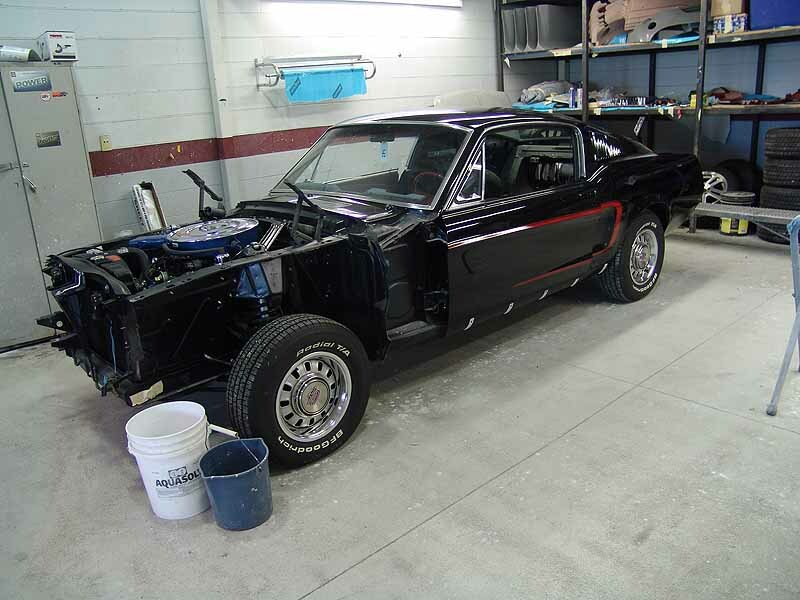 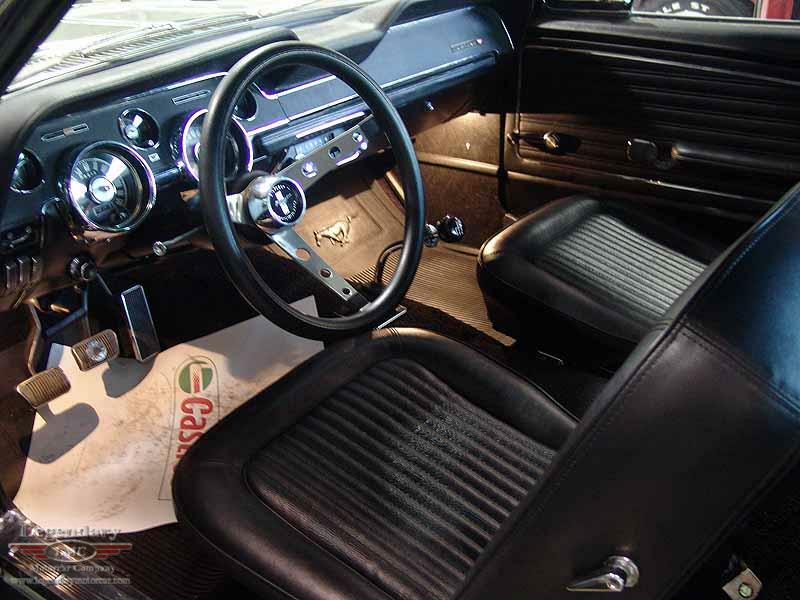 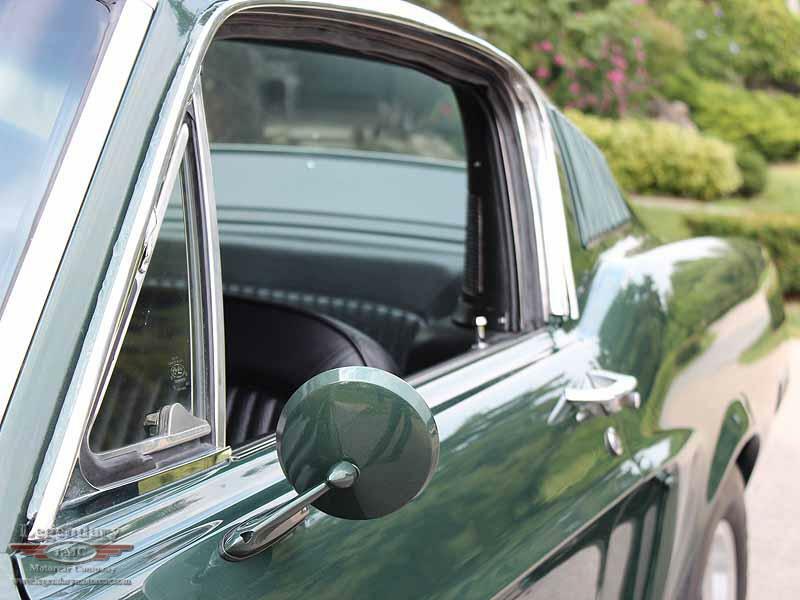 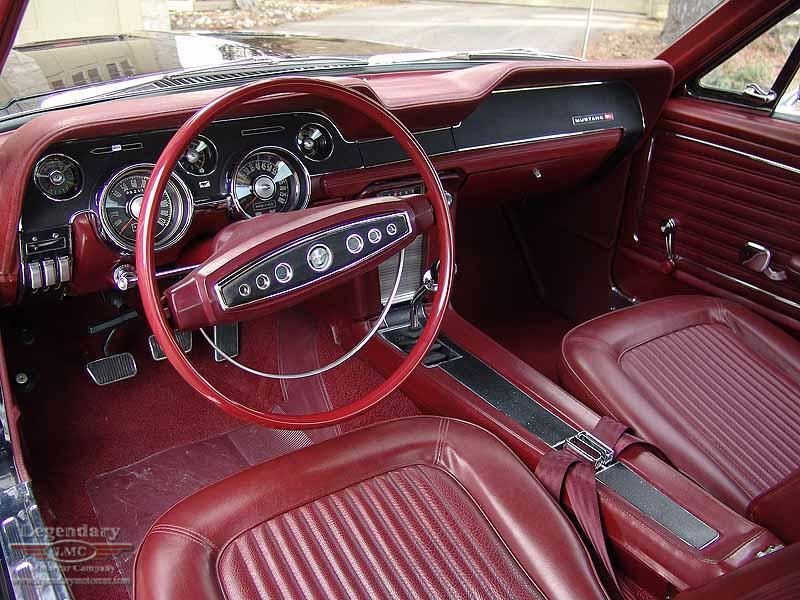 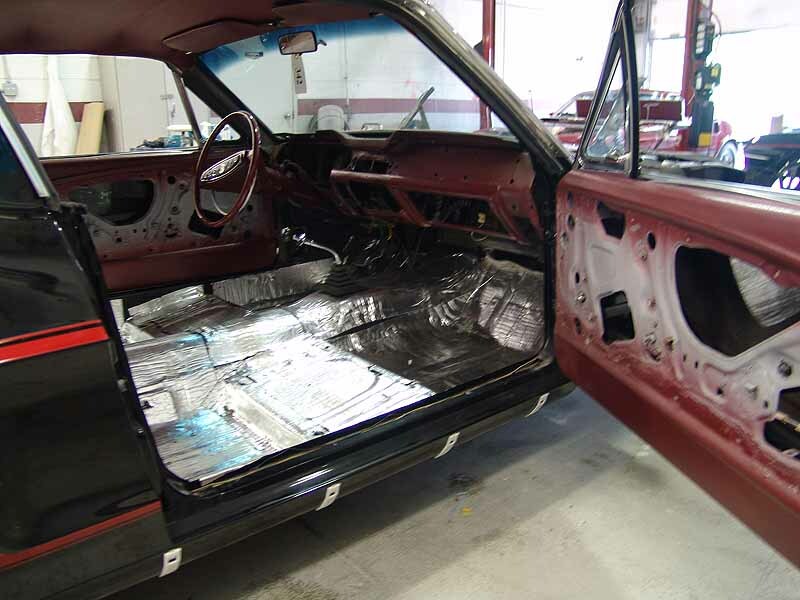 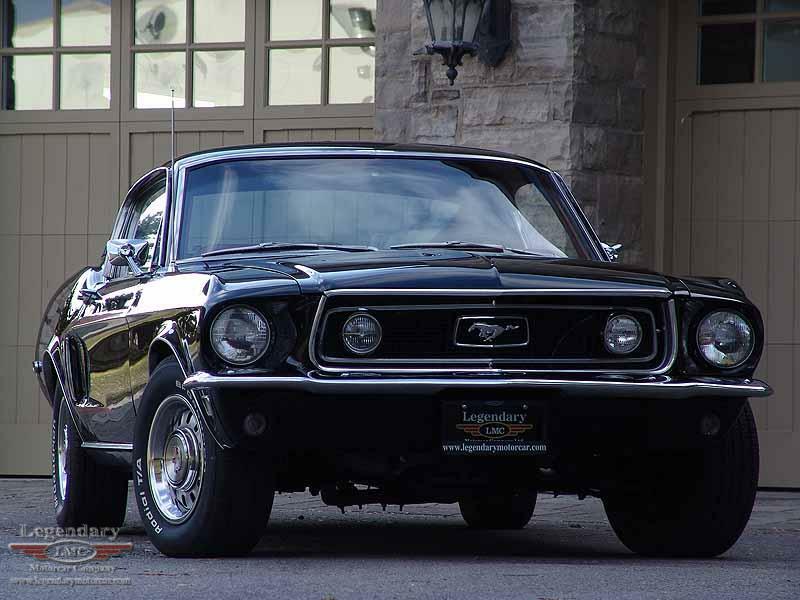 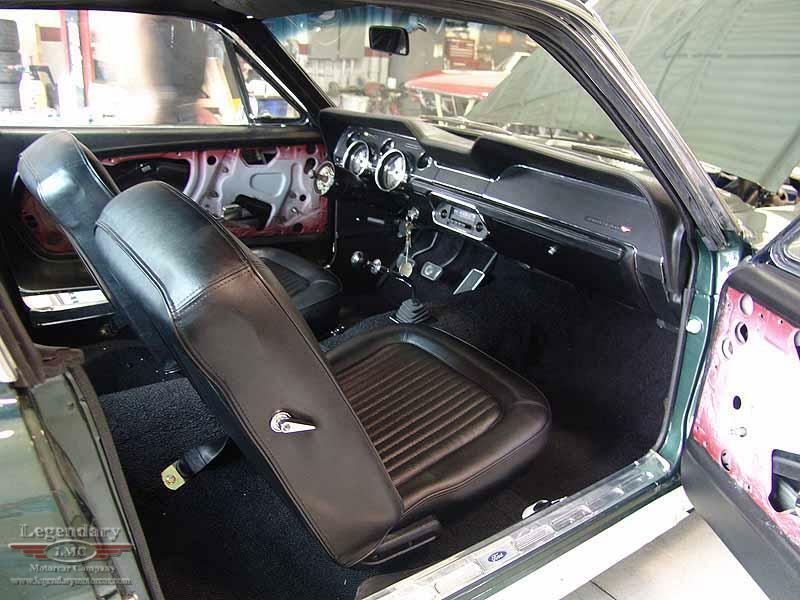 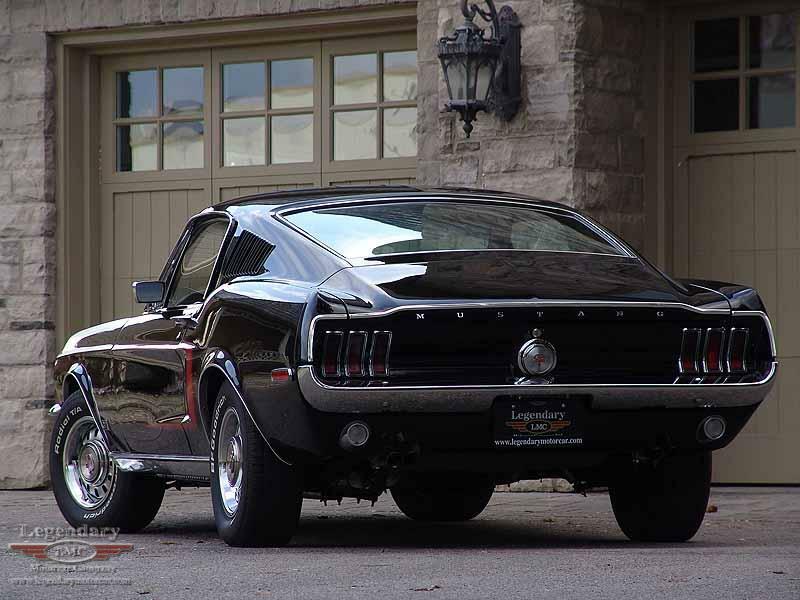 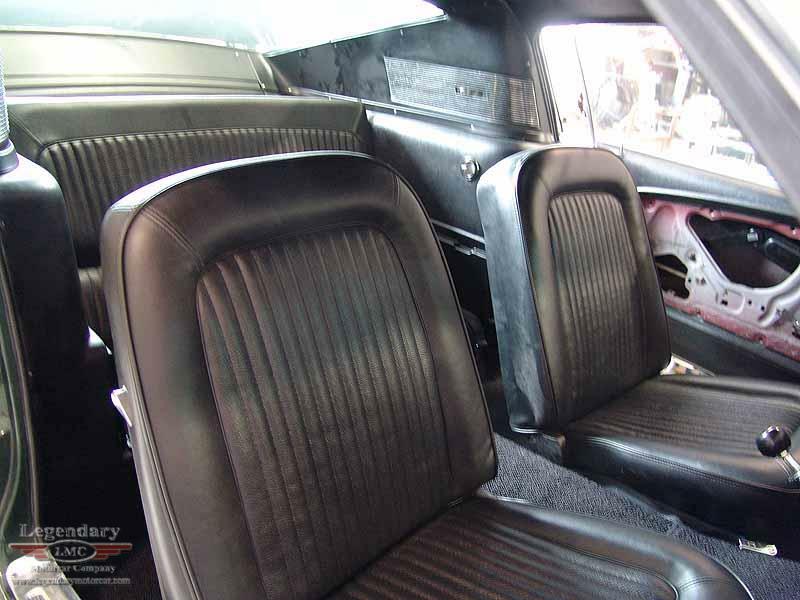 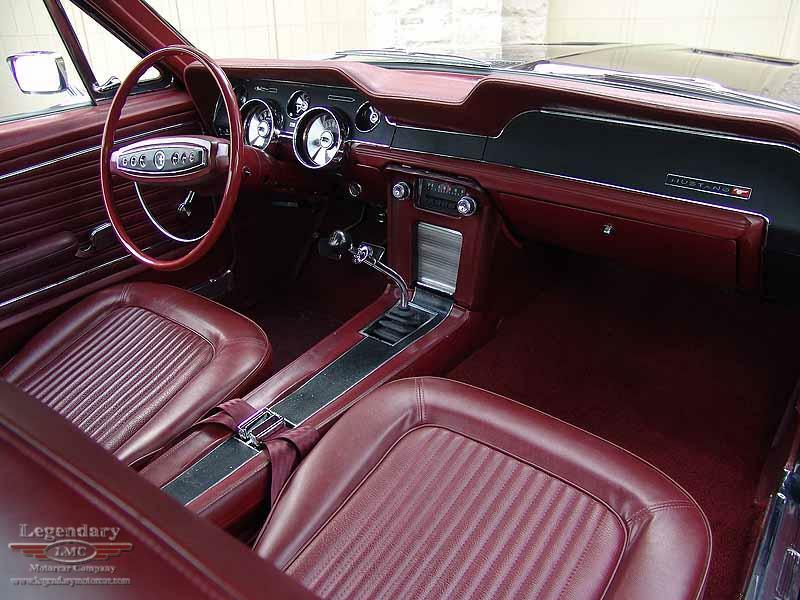 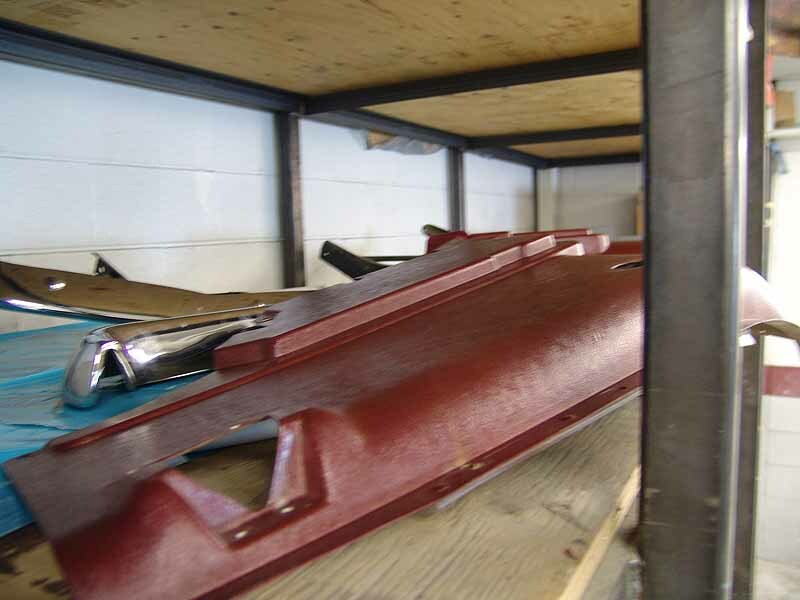 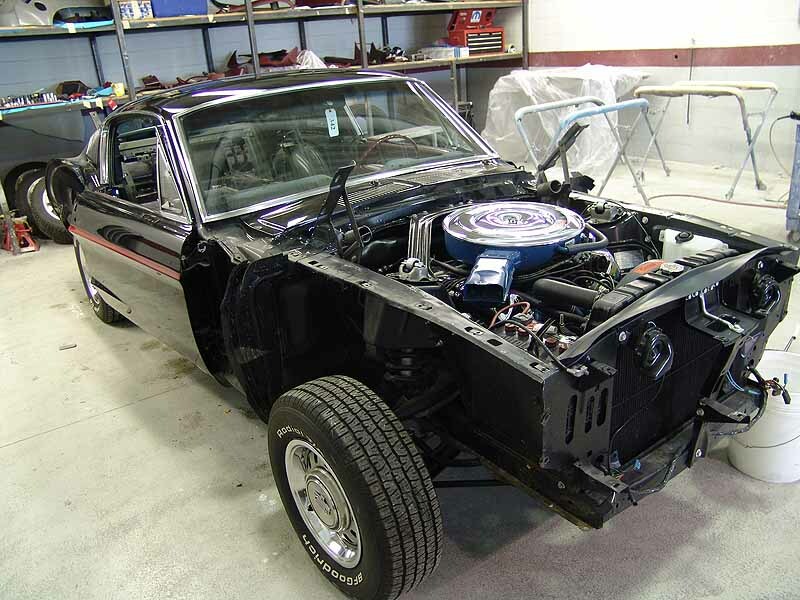 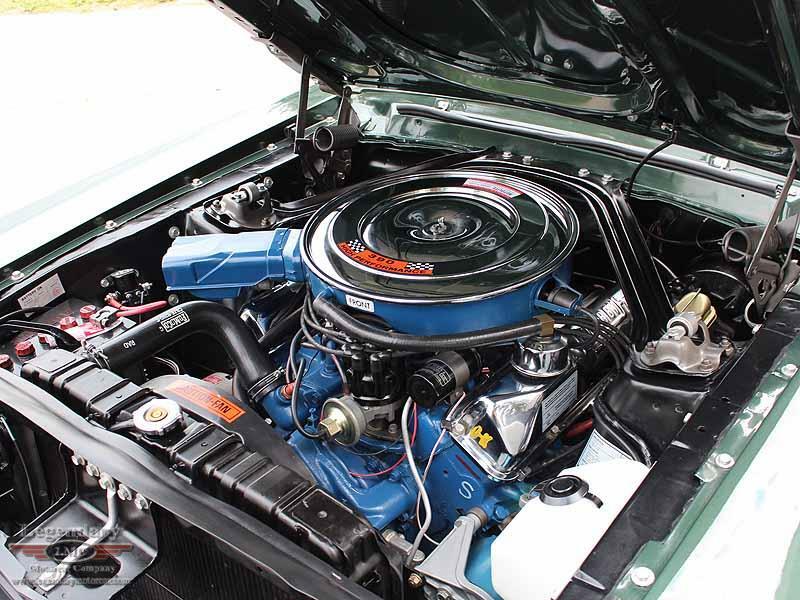 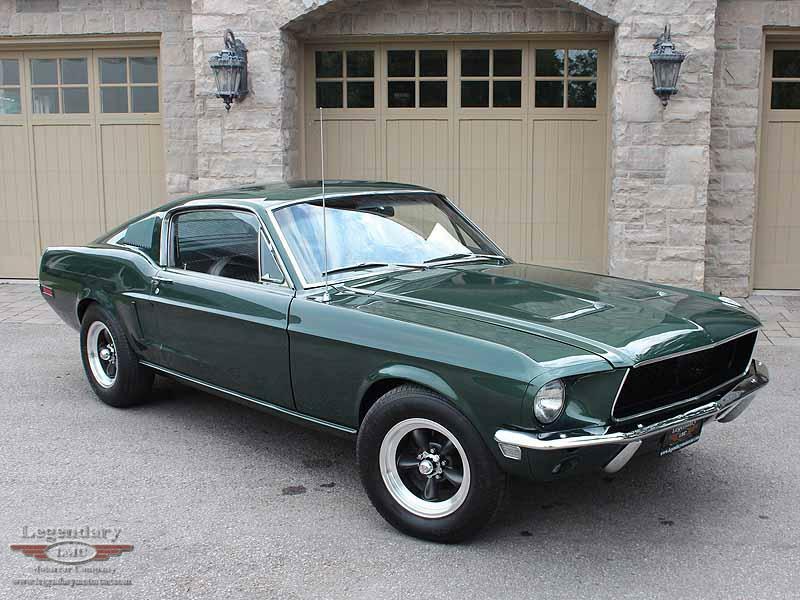 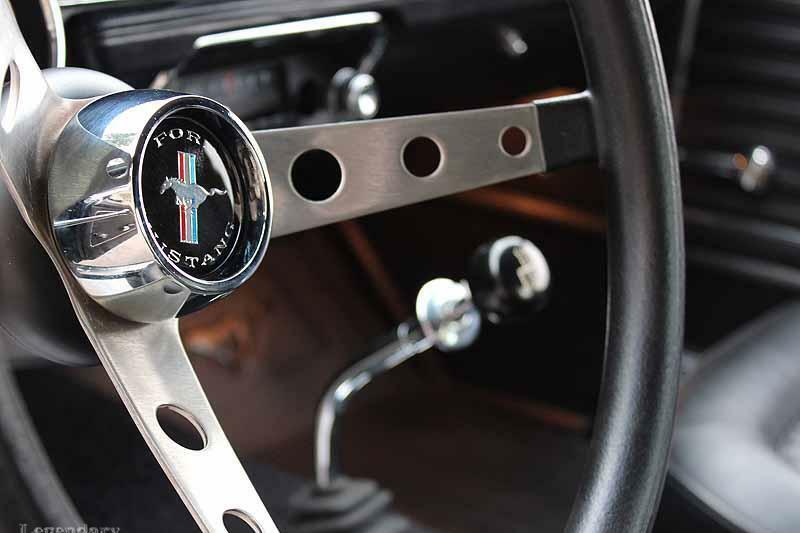 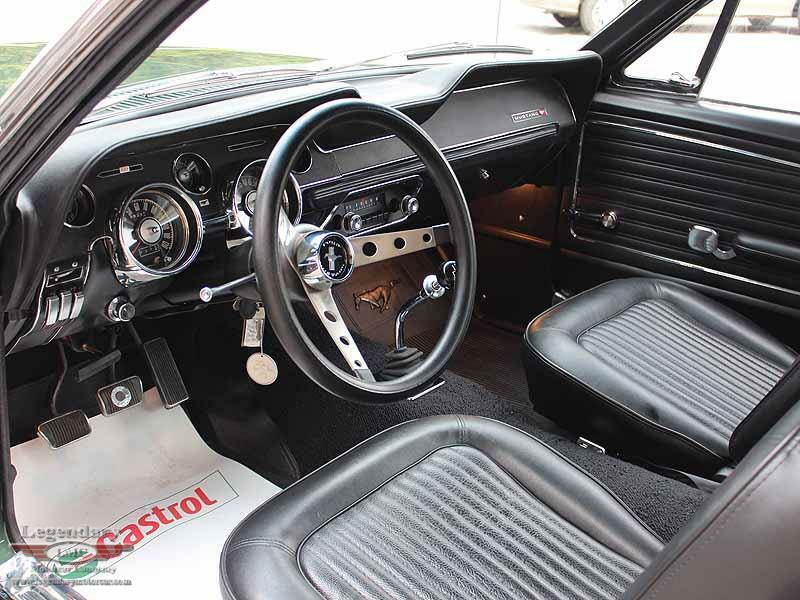 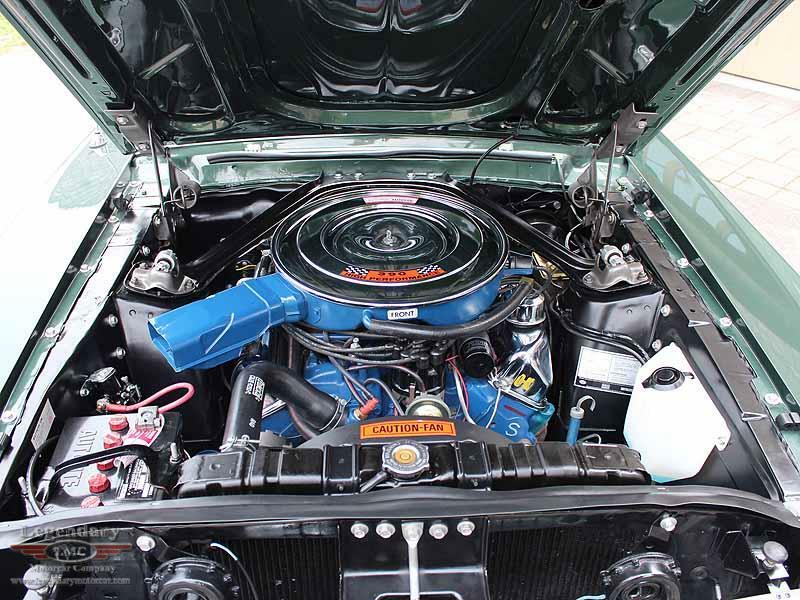 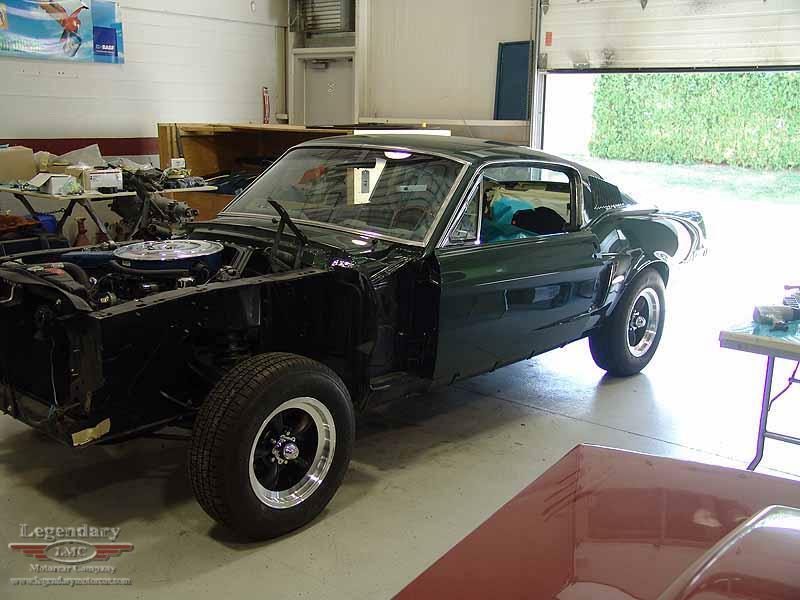 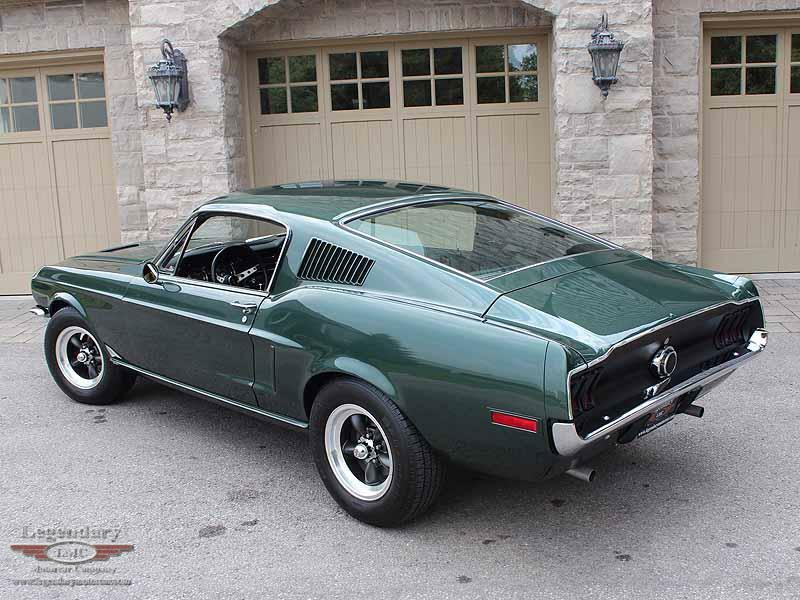 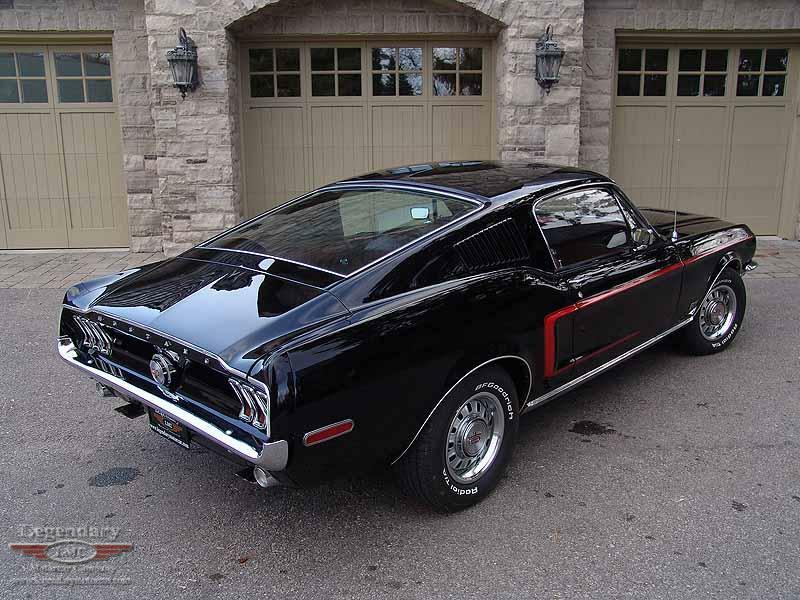 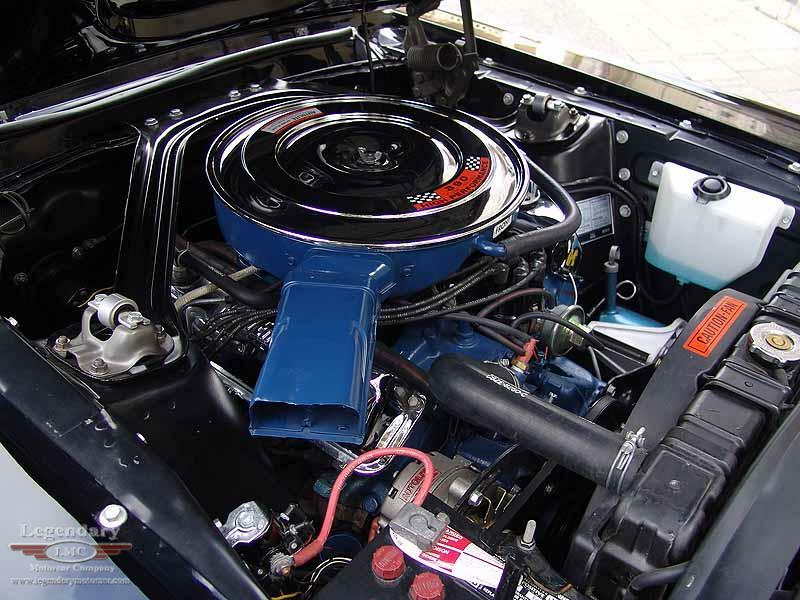 The most famous car chase of all time also created one of the most popular ways to build a fastback Mustang. 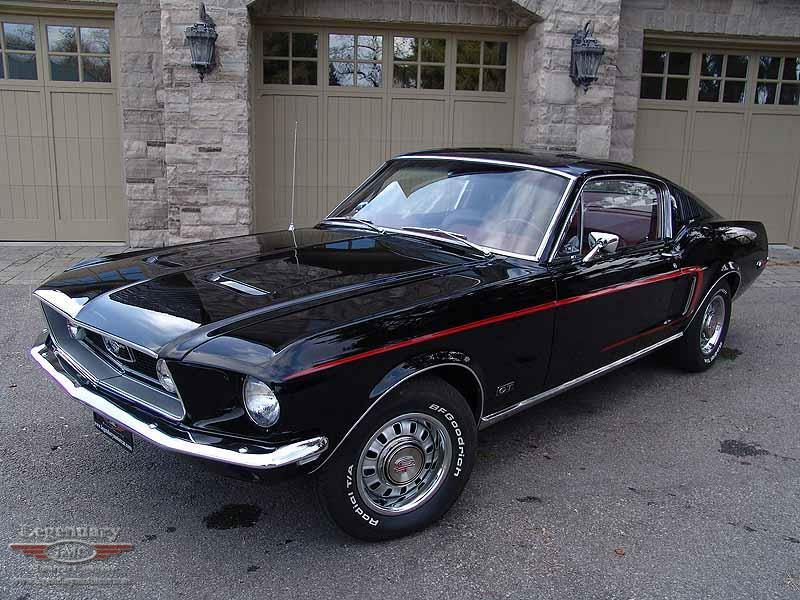 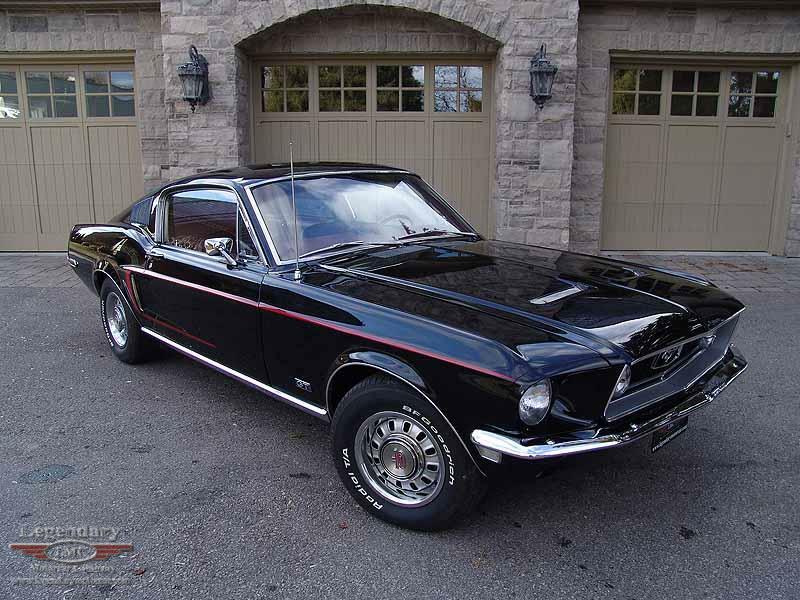 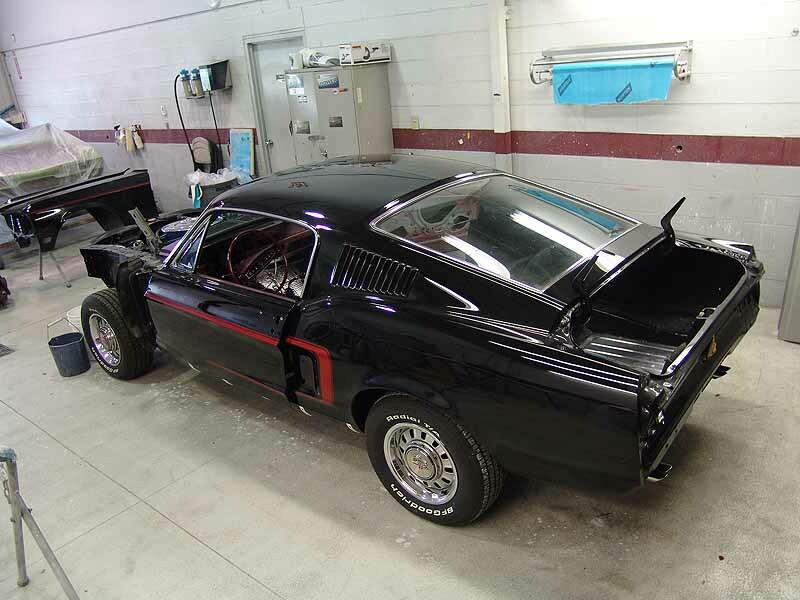 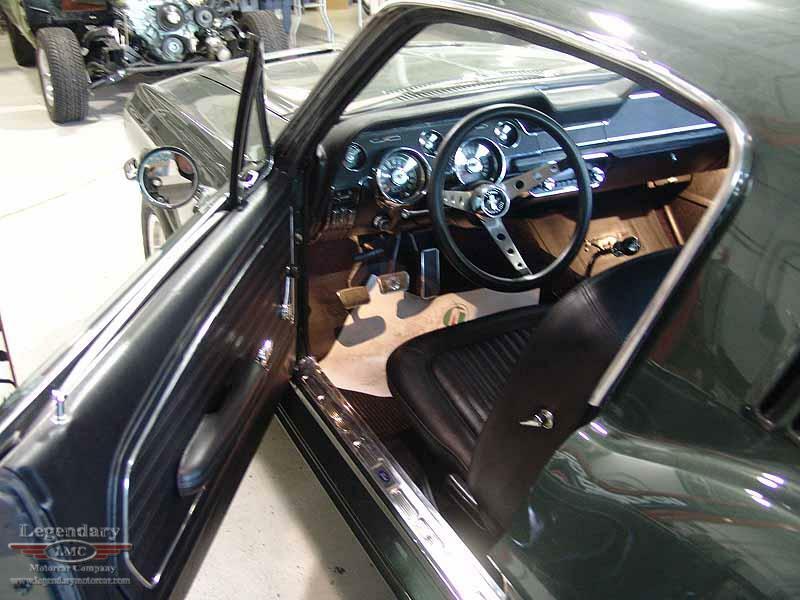 Starting with a nicely put together 1968 S"S Code 390 Mustang Fastback in Raven Black with red interior, watch as we replicate one of the most famous Mustangs ever!!!! 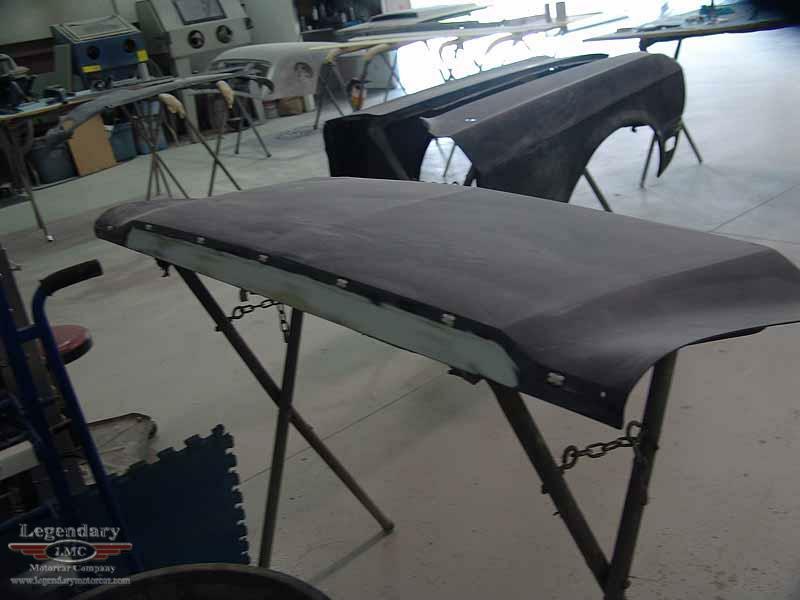 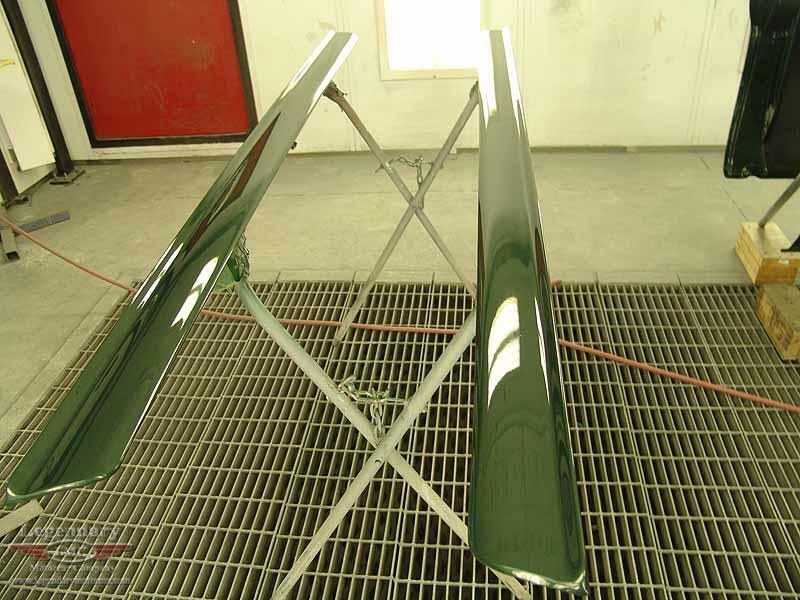 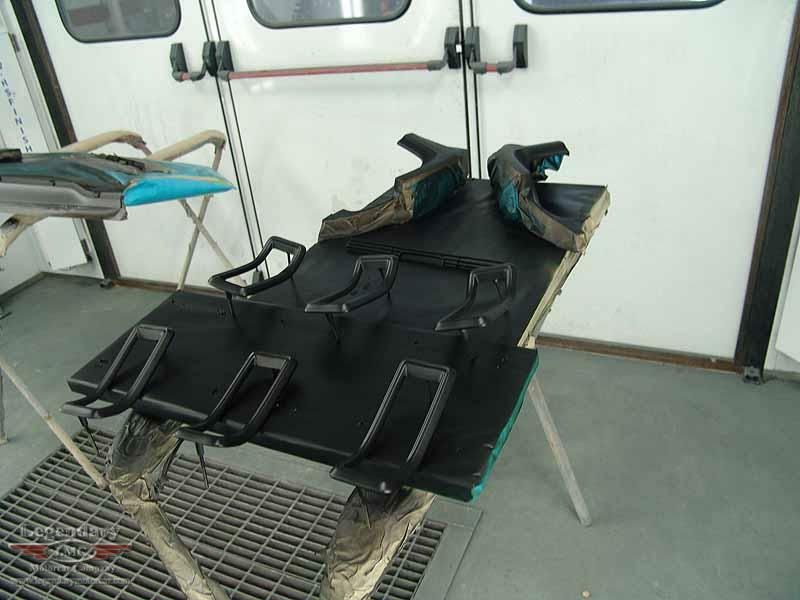 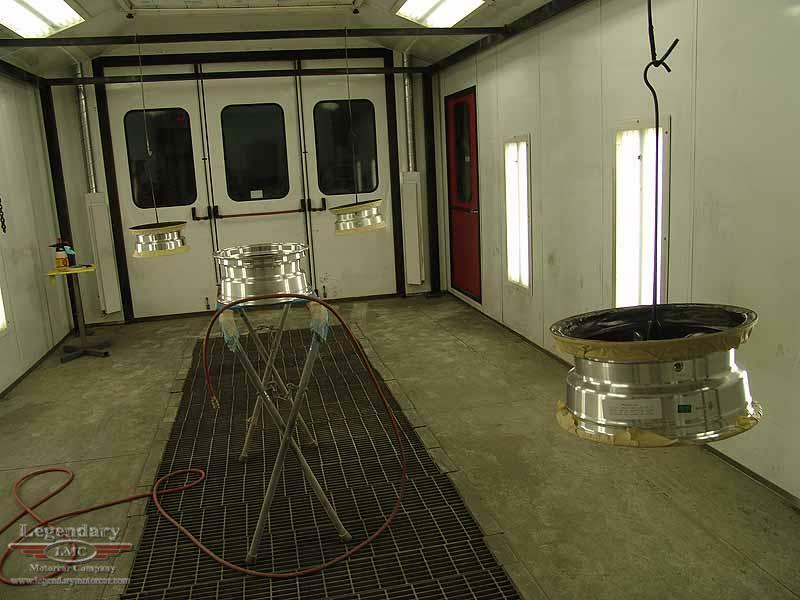 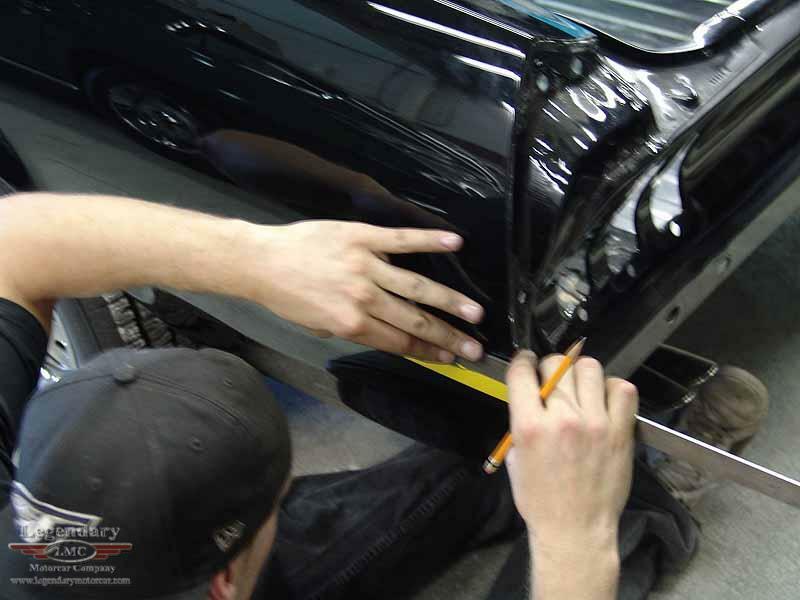 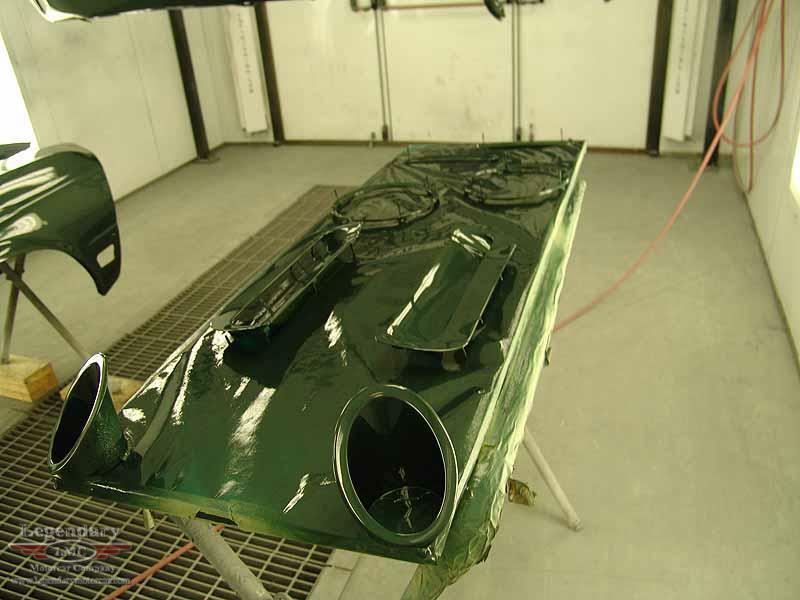 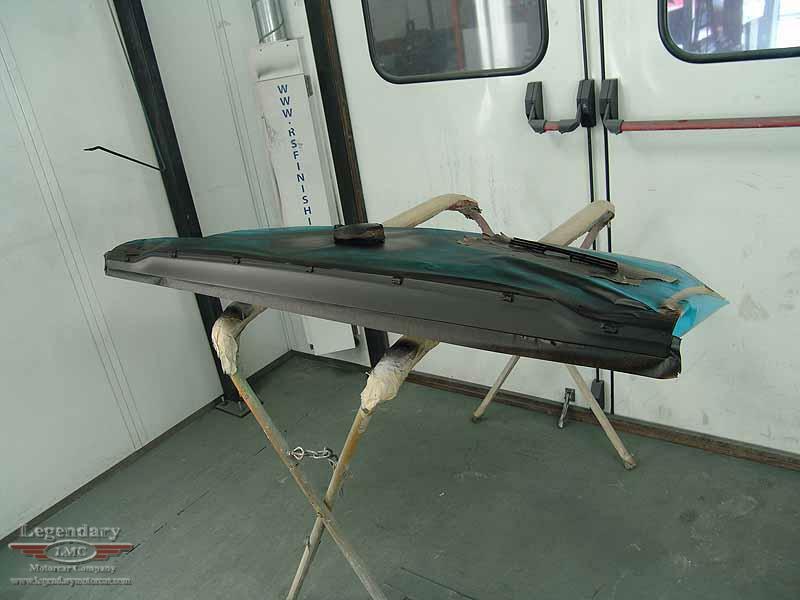 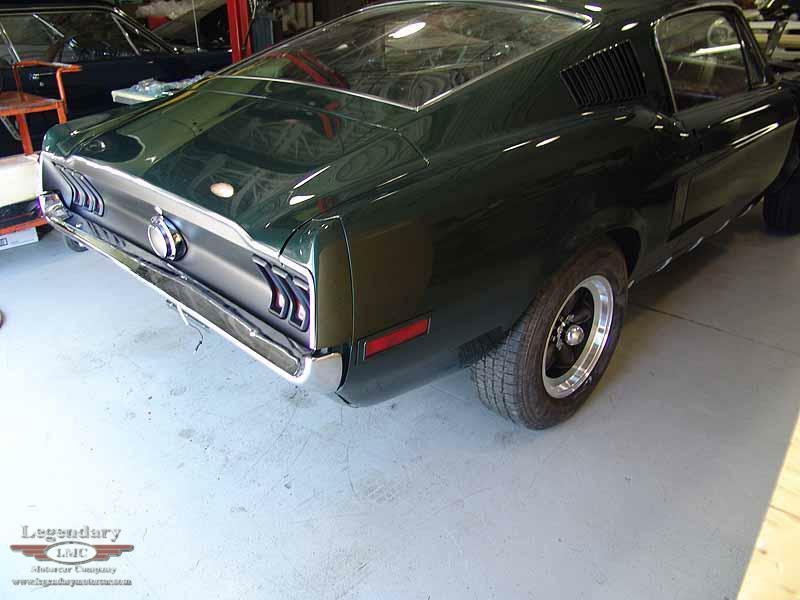 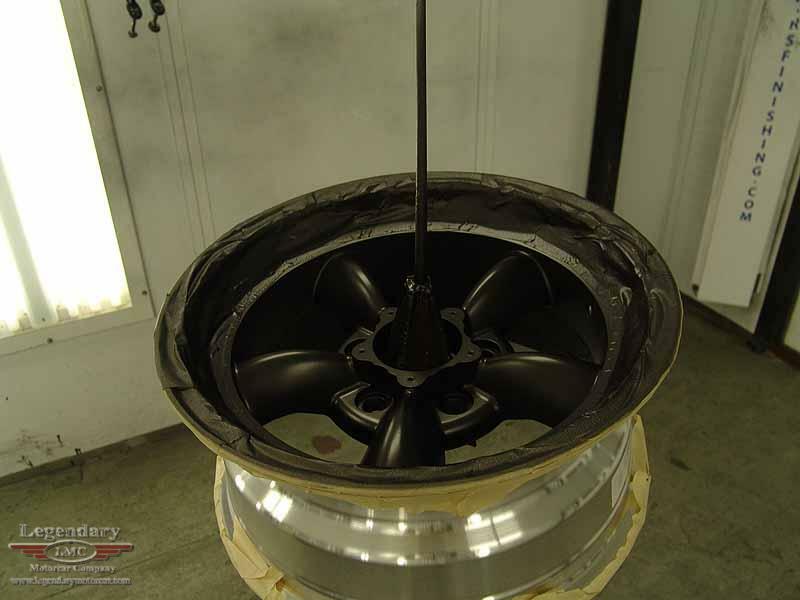 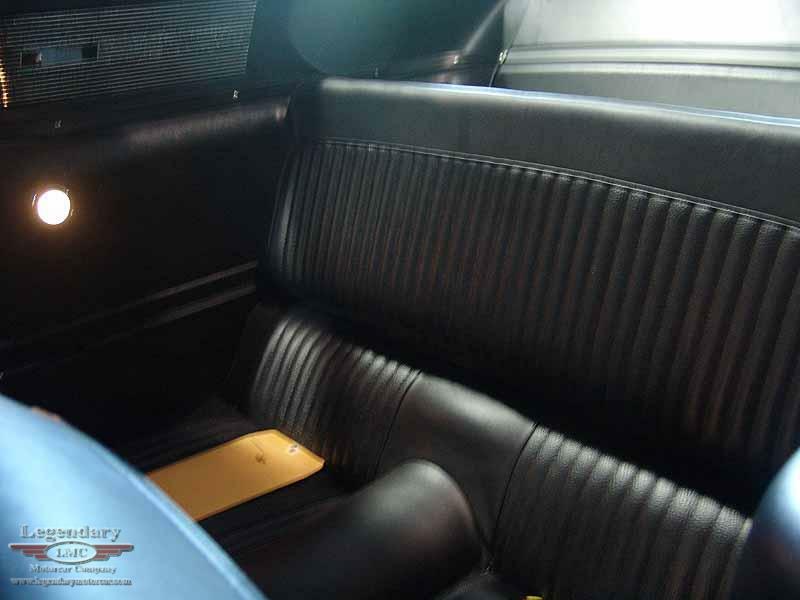 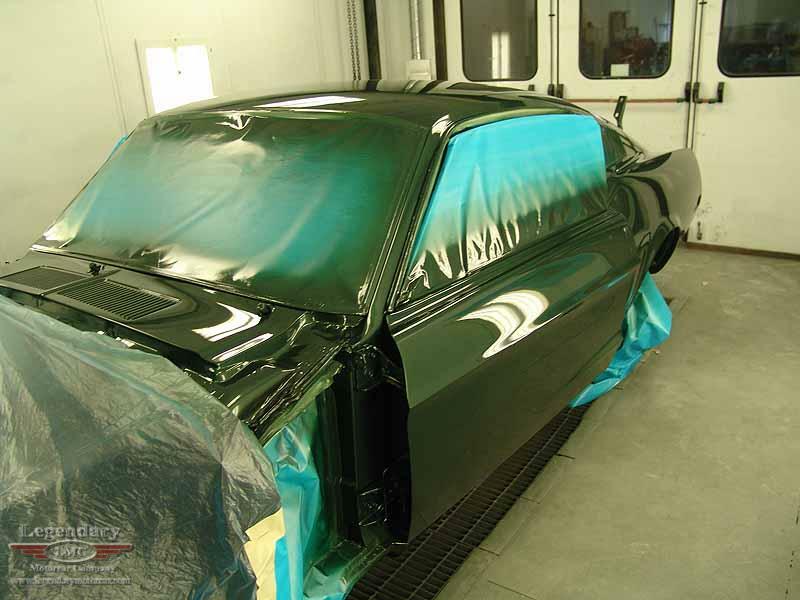 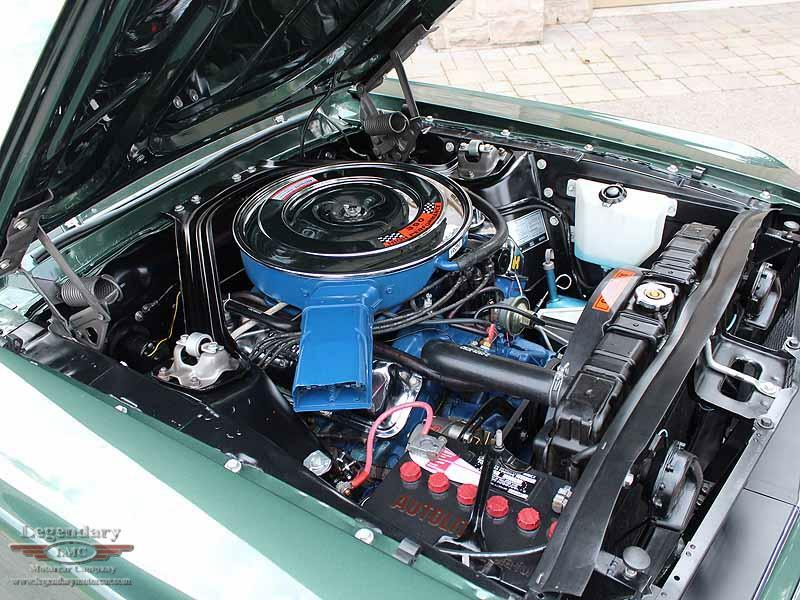 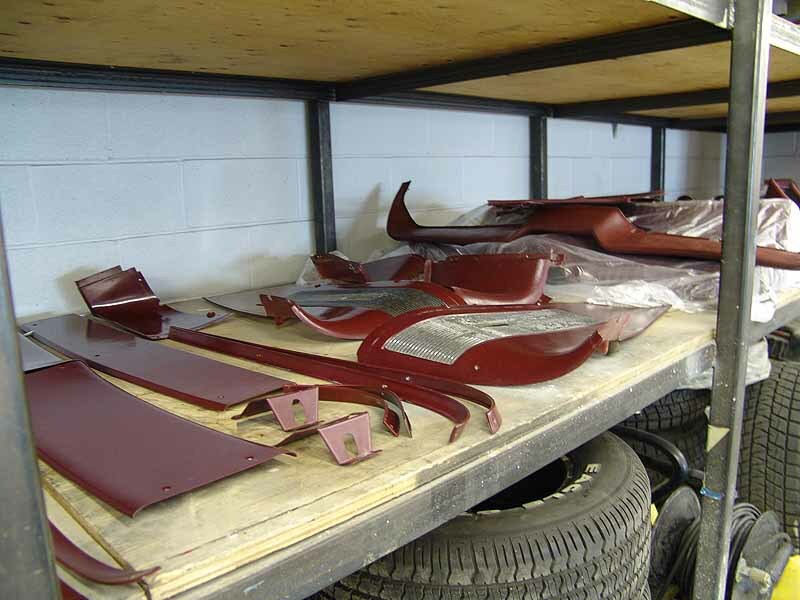 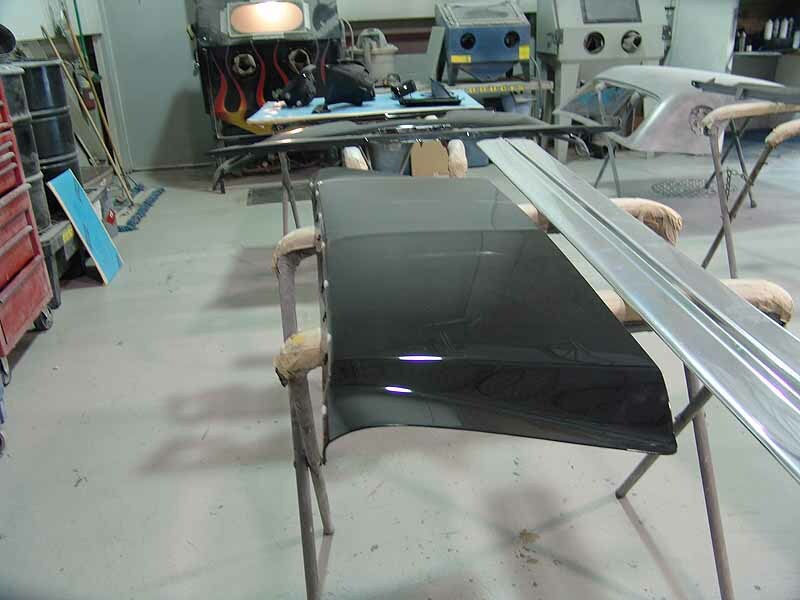 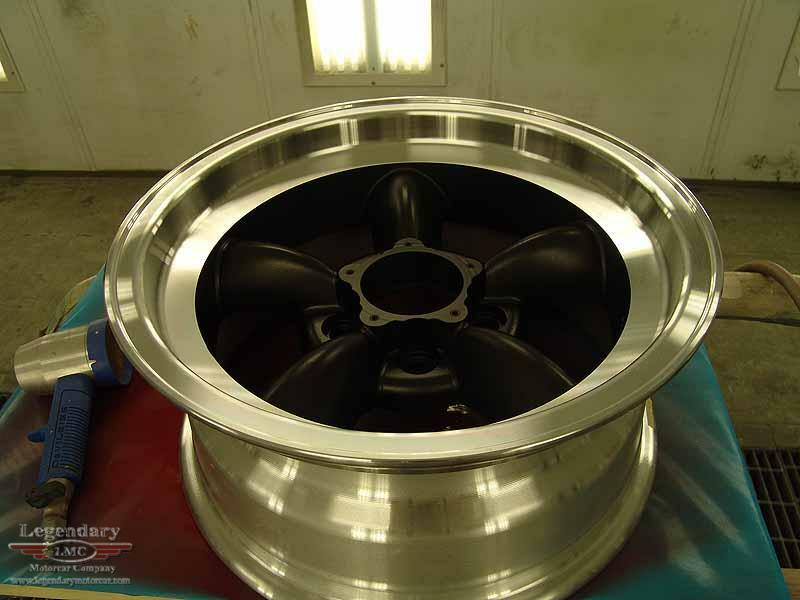 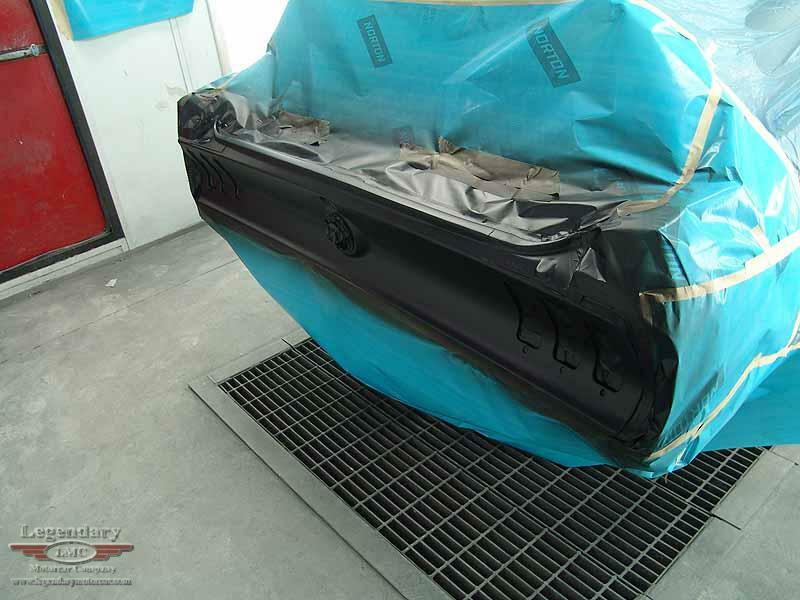 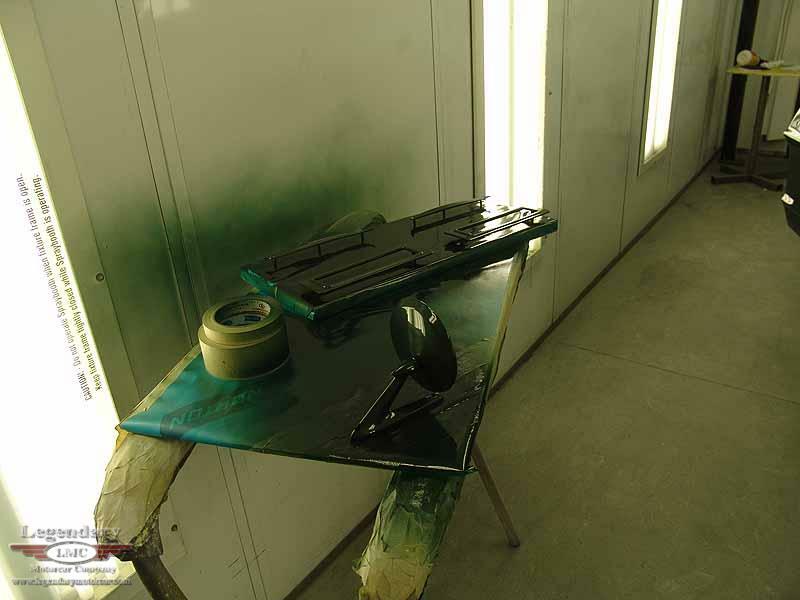 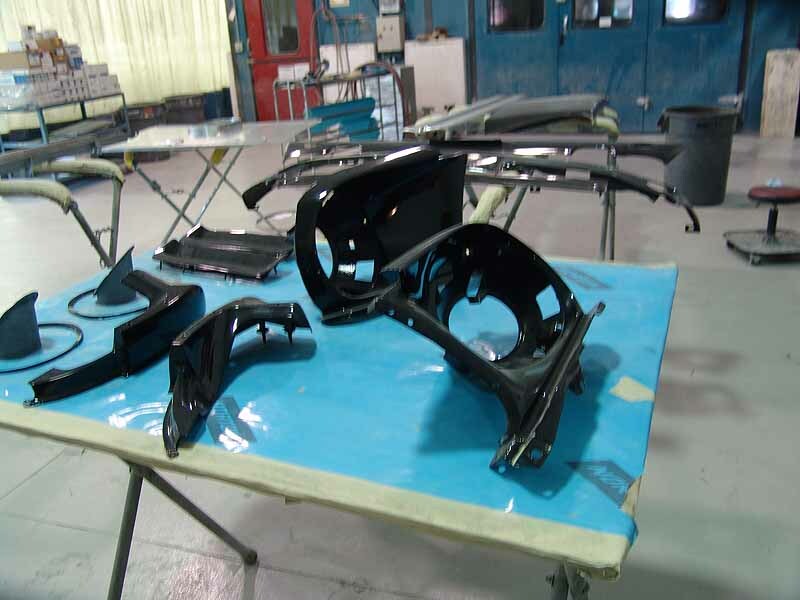 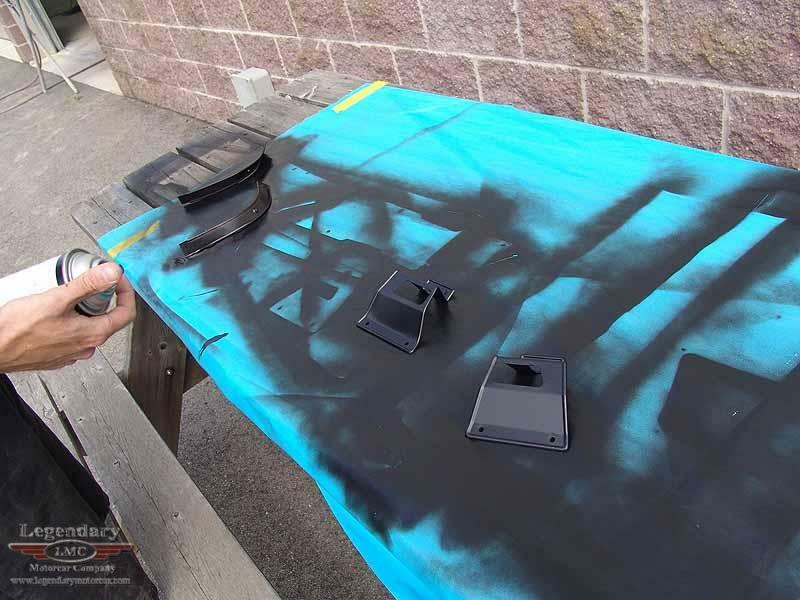 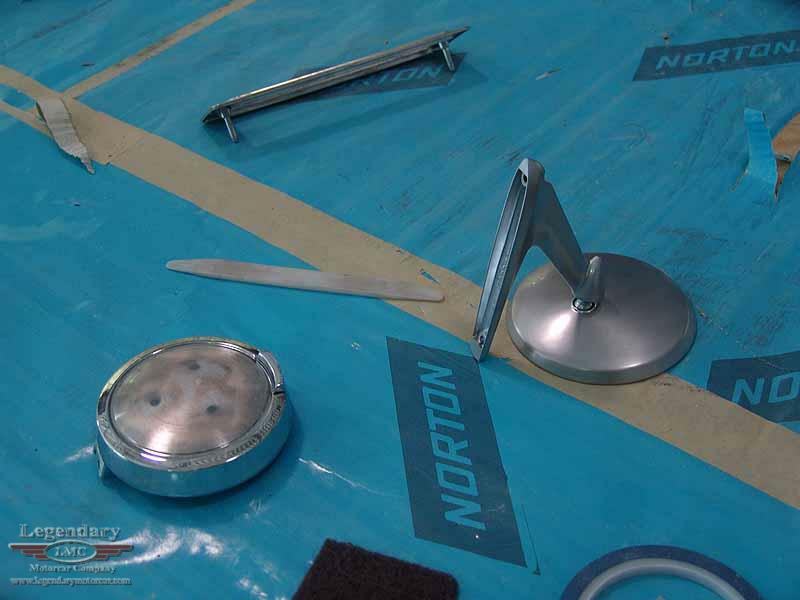 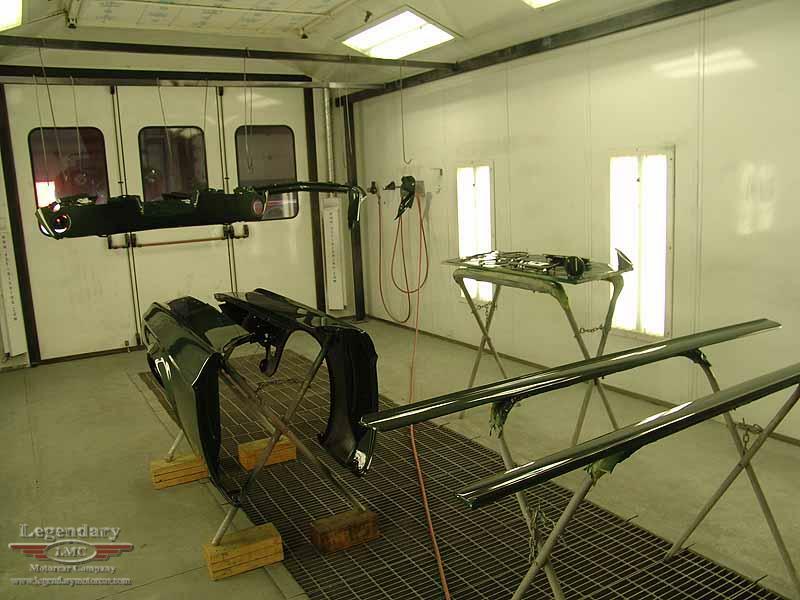 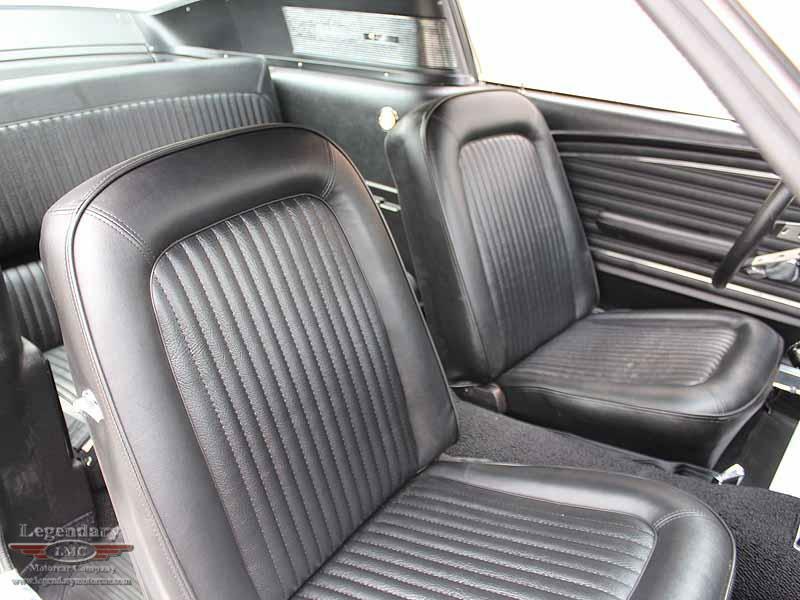 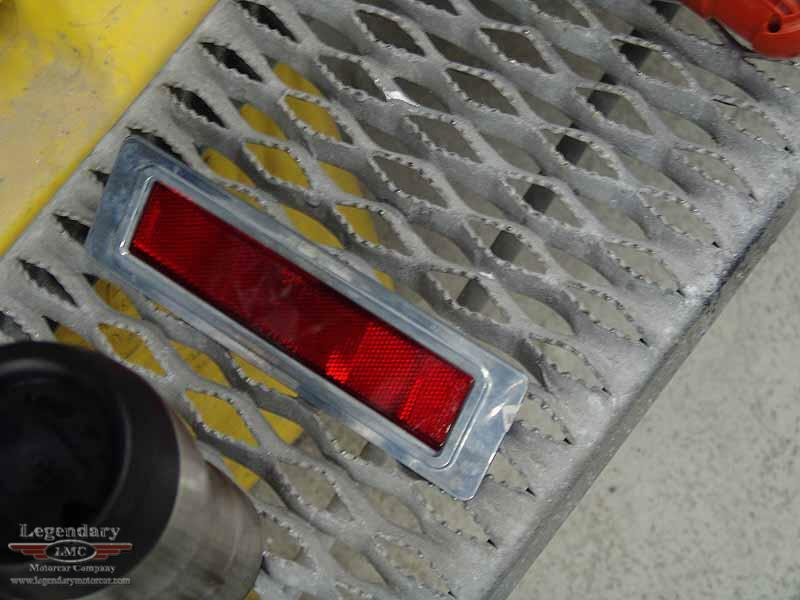 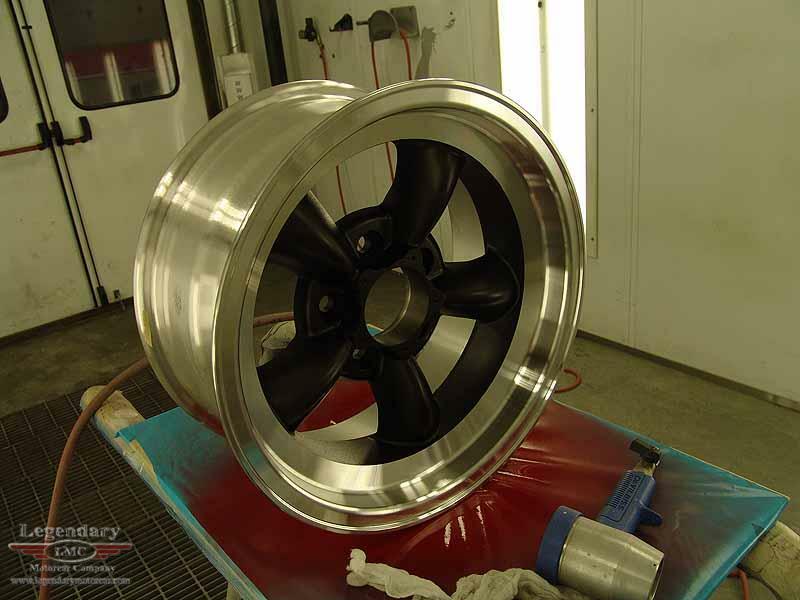 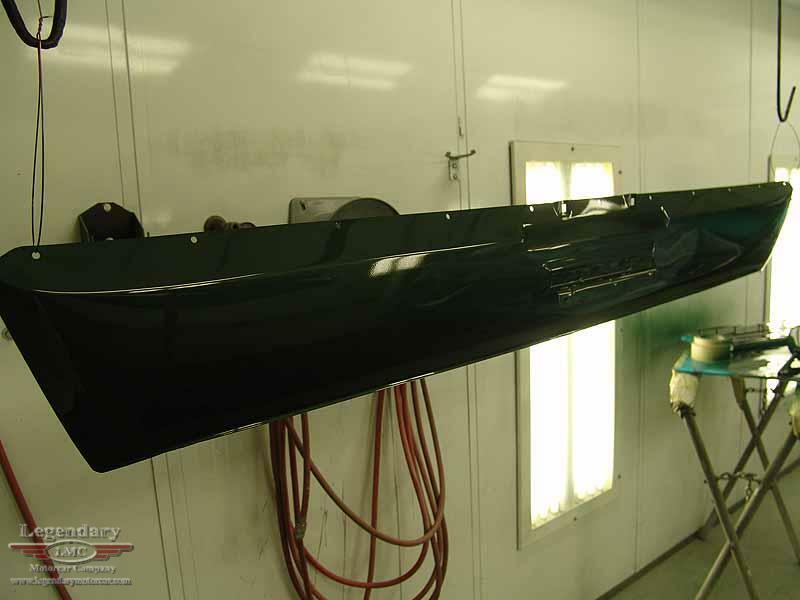 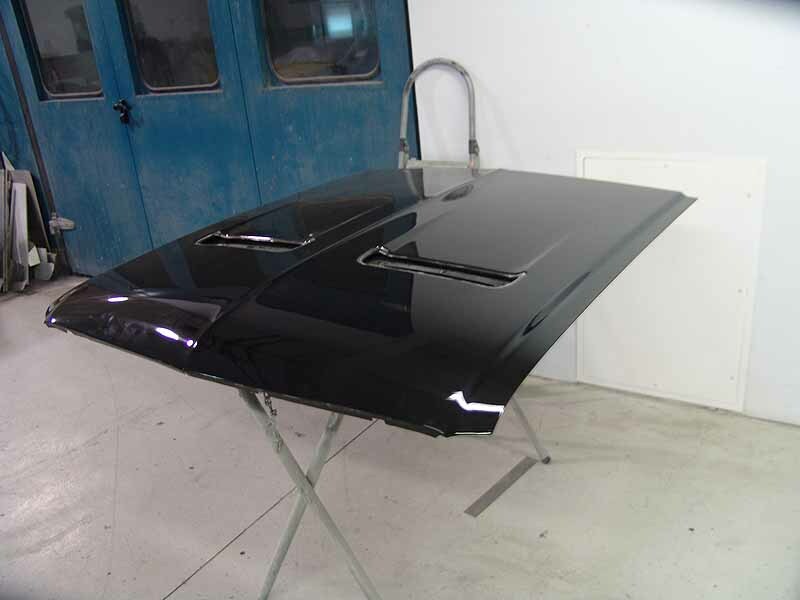 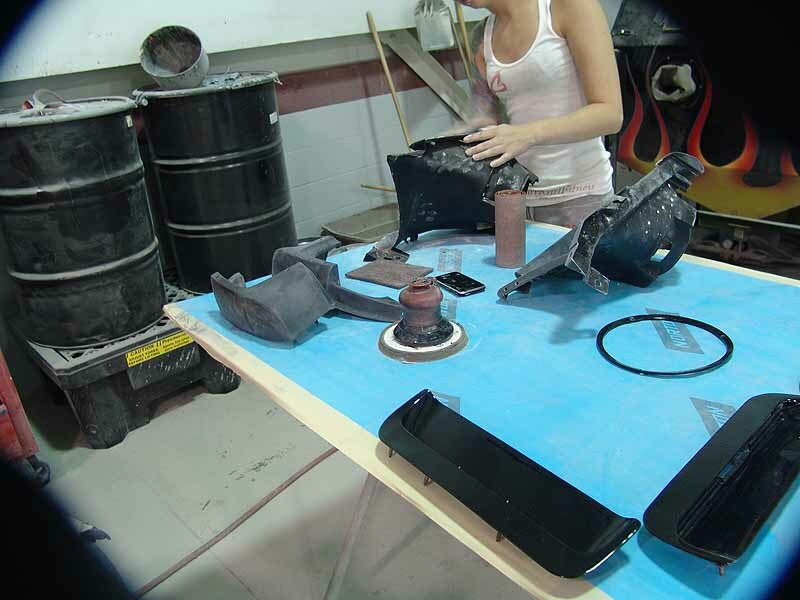 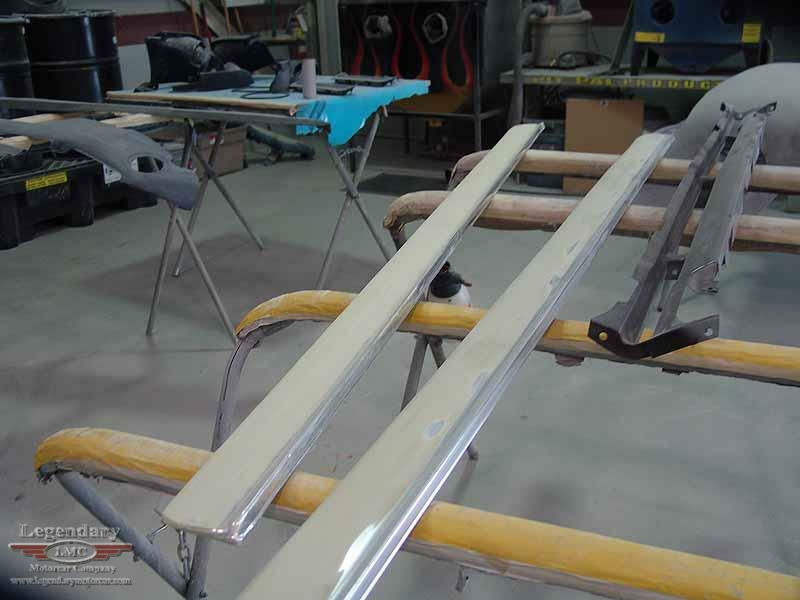 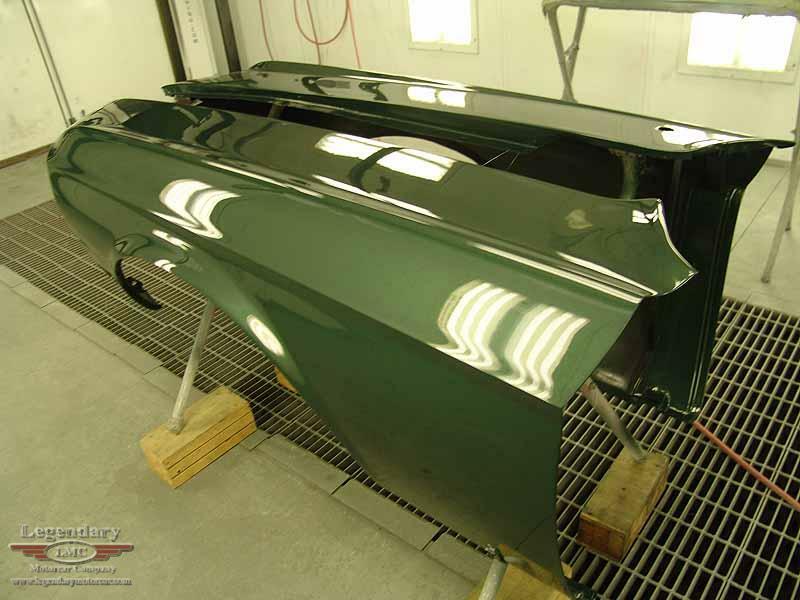 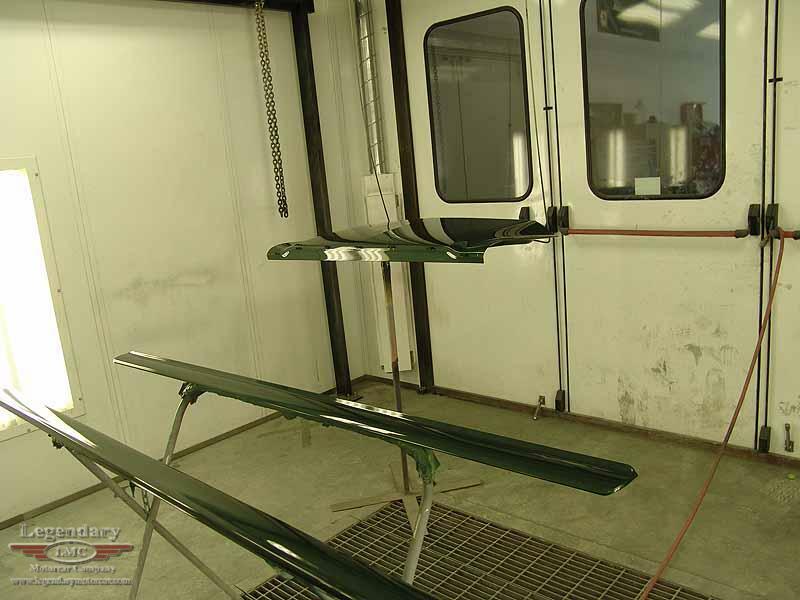 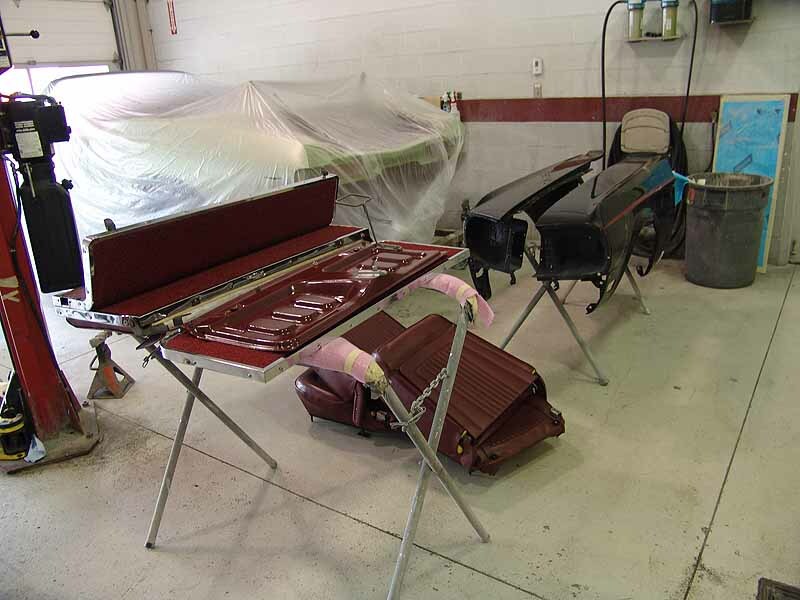 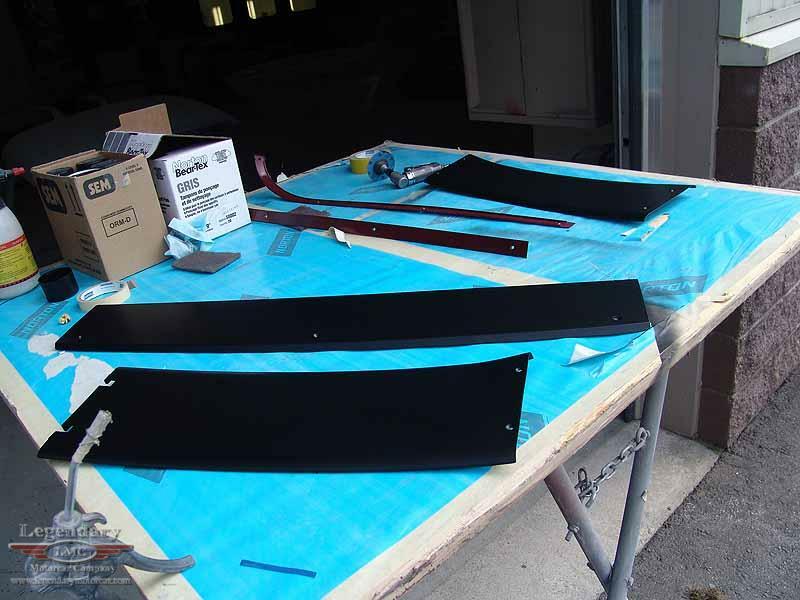 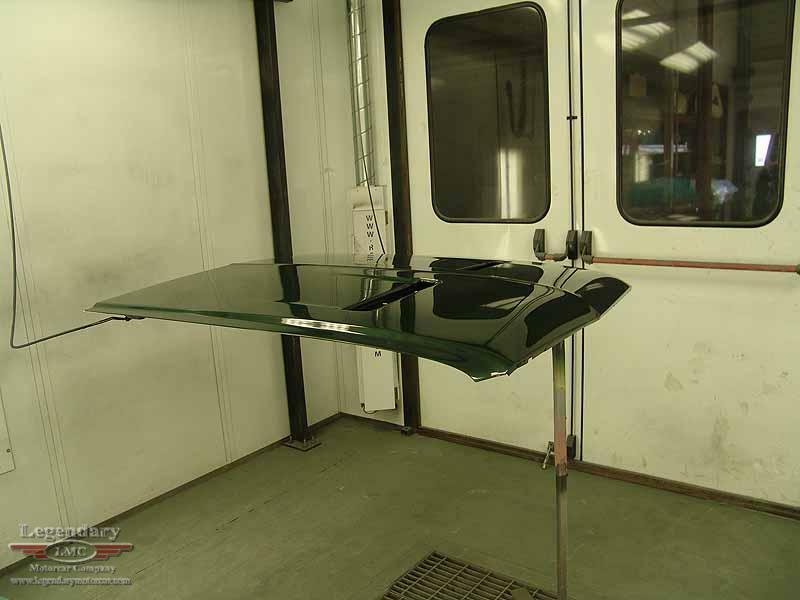 Through this process fresh Highland Green paint with be applied along with converting it entirely to a black interior. 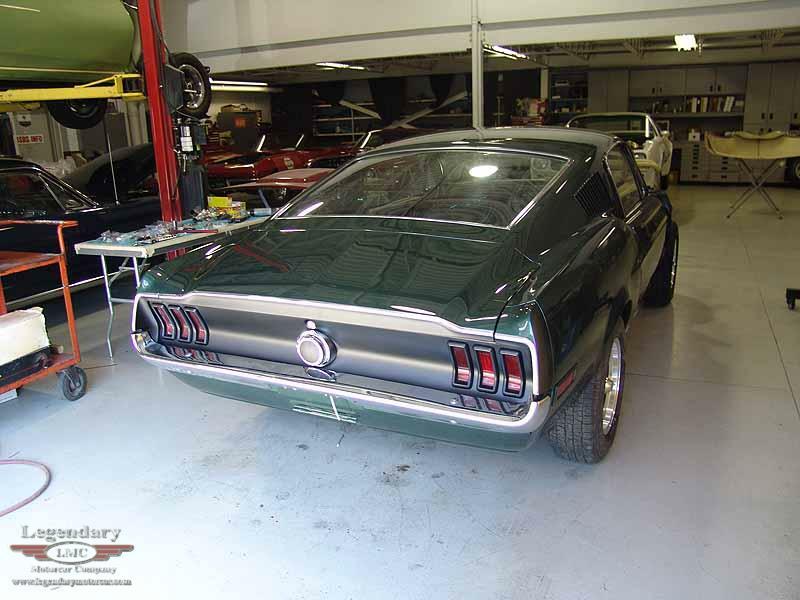 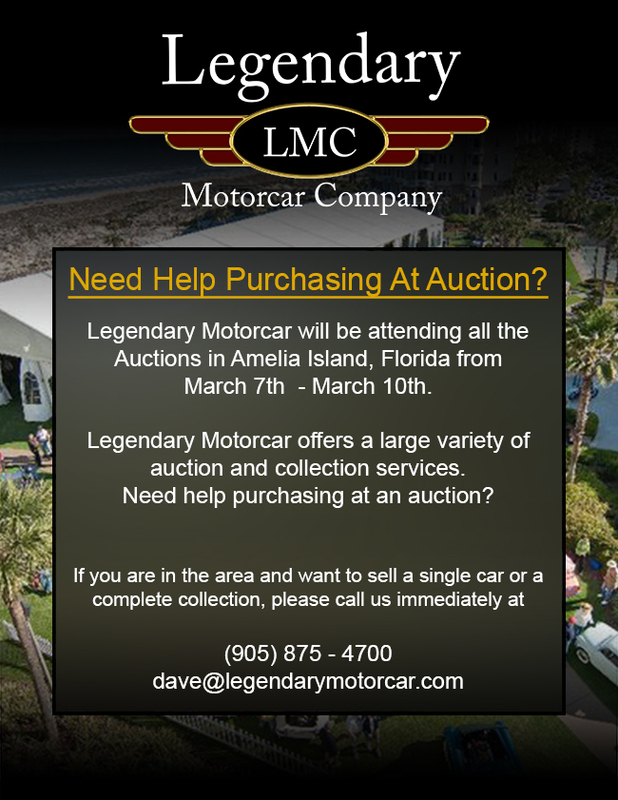 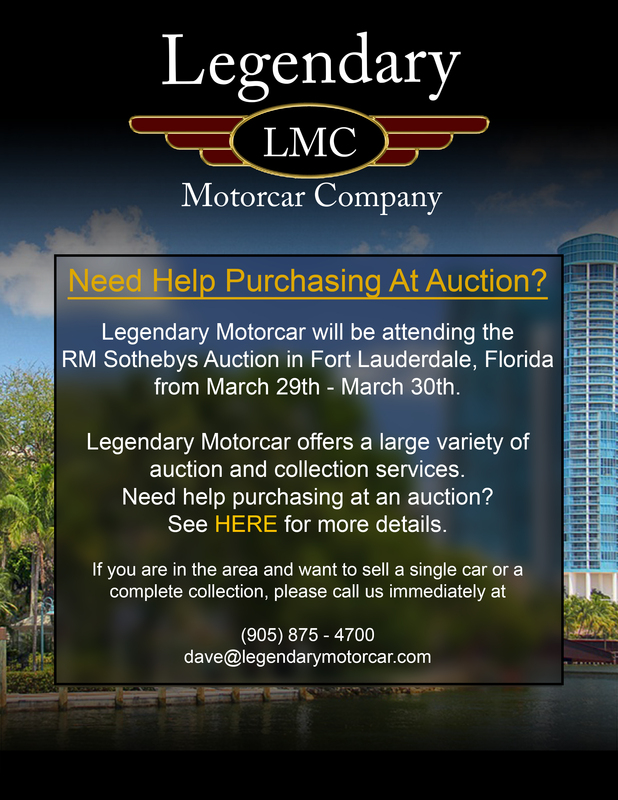 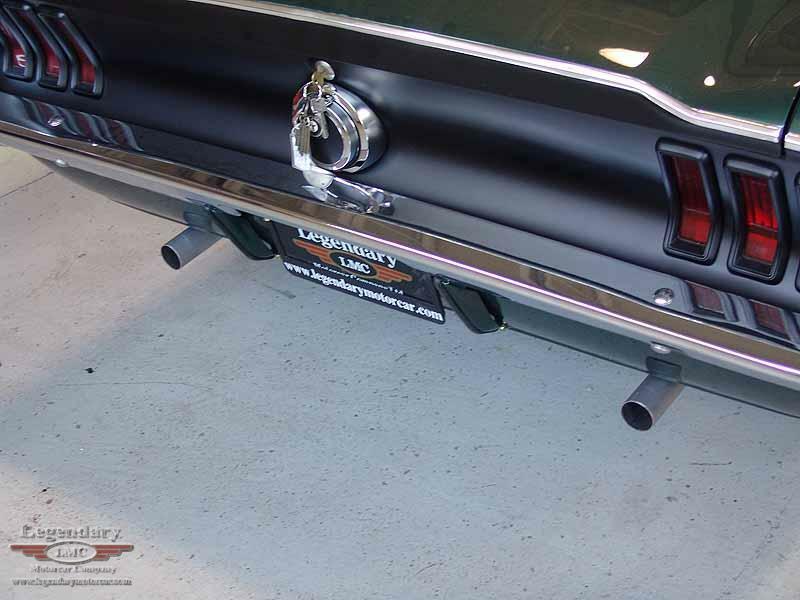 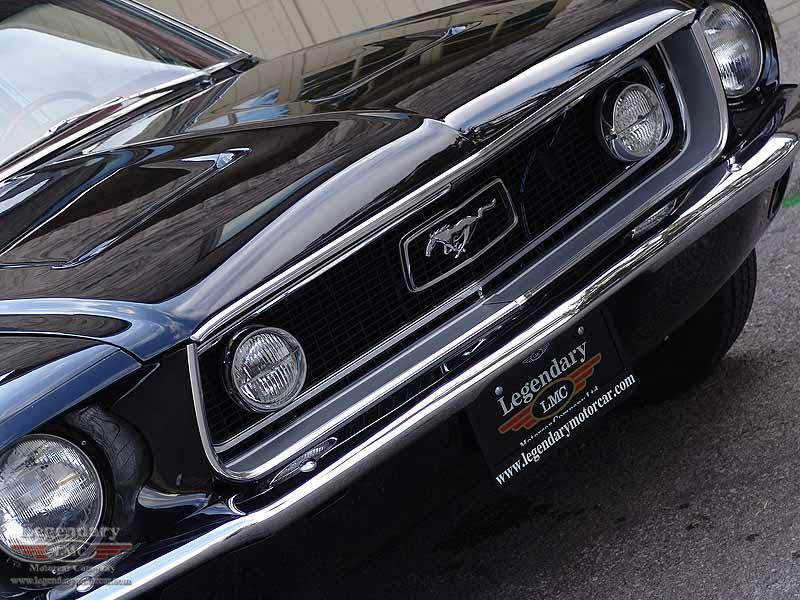 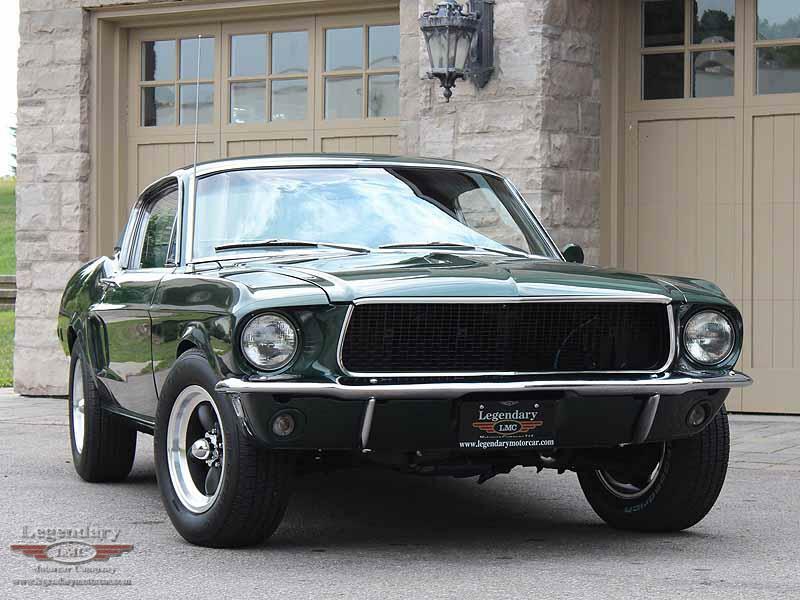 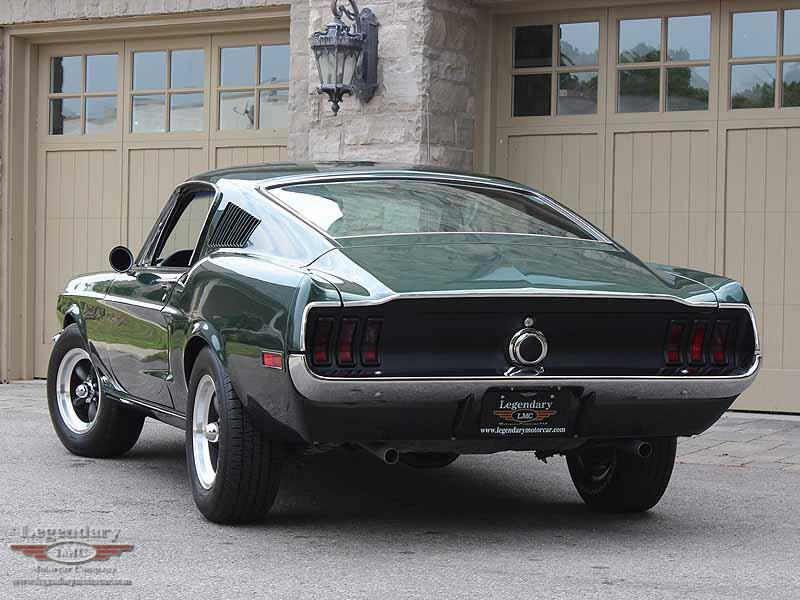 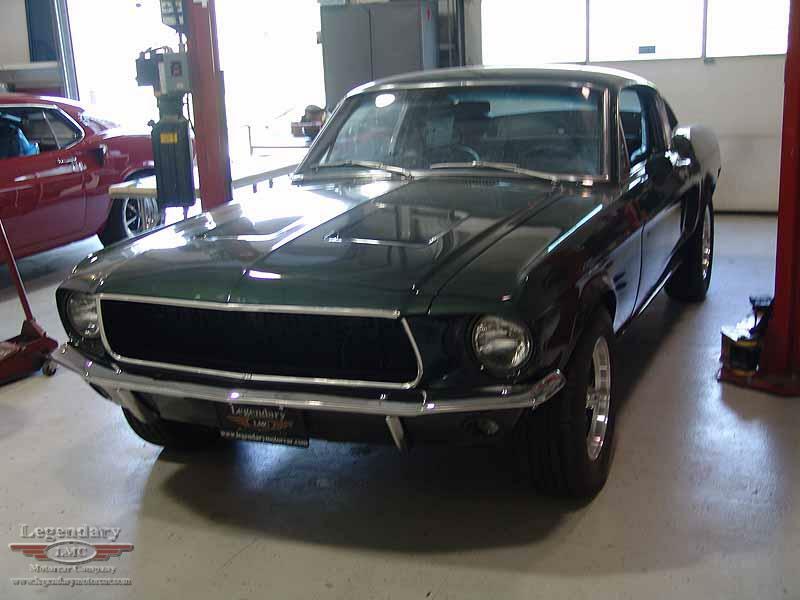 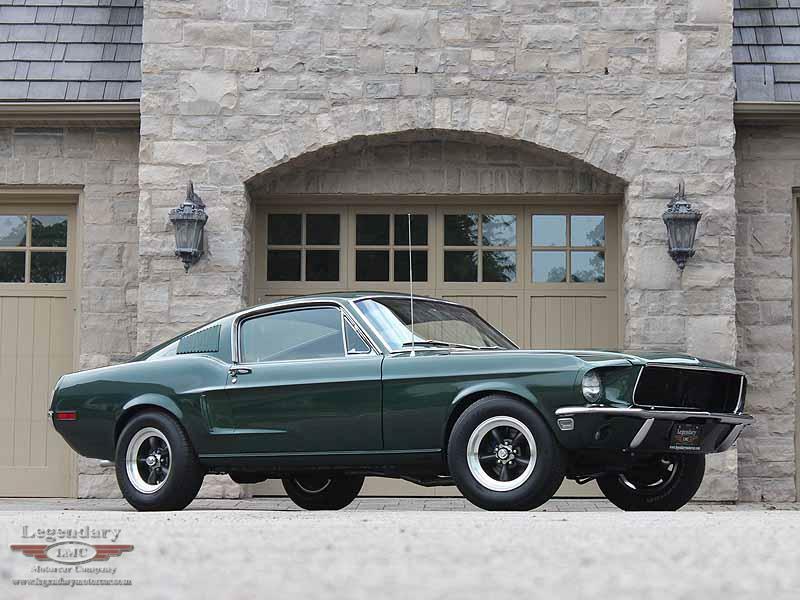 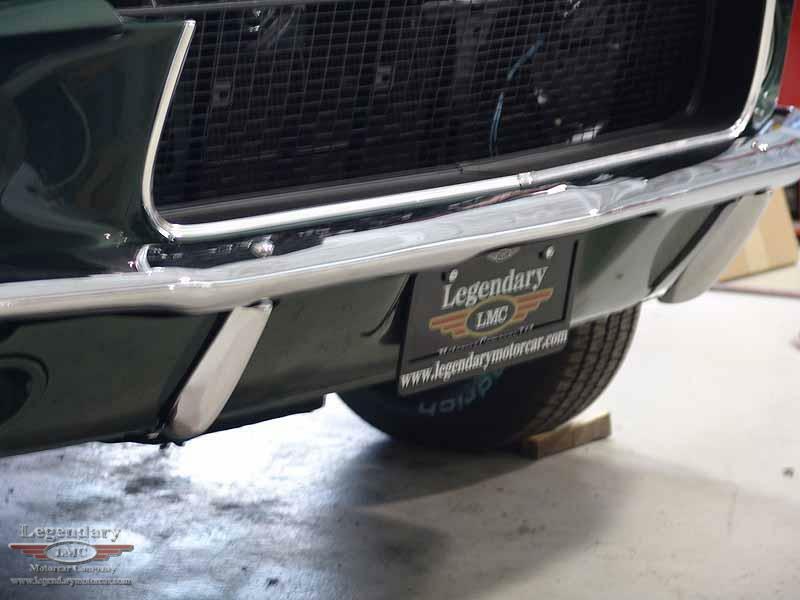 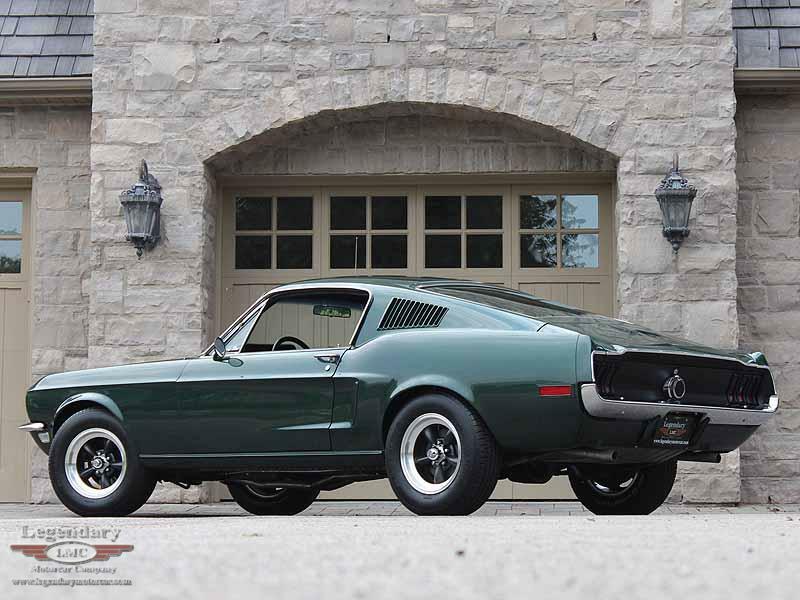 Legendary-Motorcar-Company-Ltd-2012-102 Ford 1968 Ford Mustang Bullitt Project 2012-102 0 Legendary Motorcar Company Ltd.